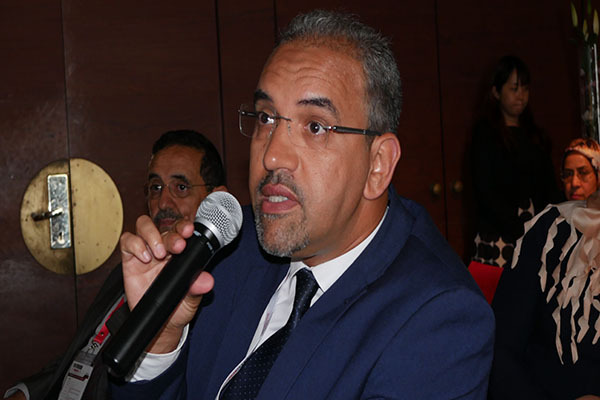 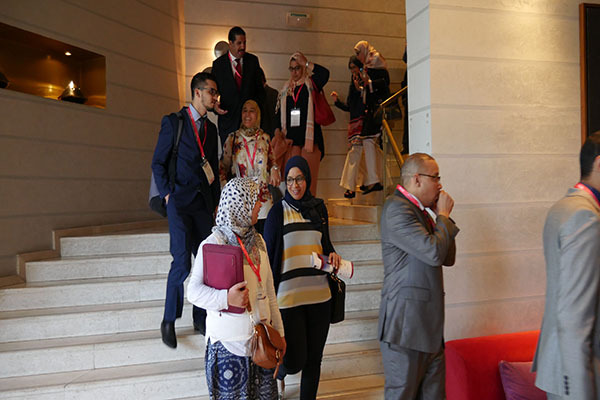 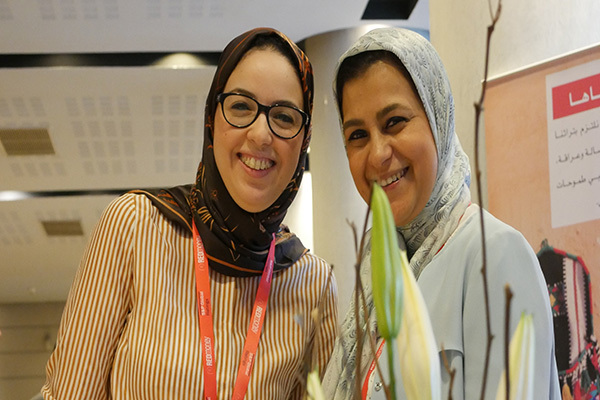 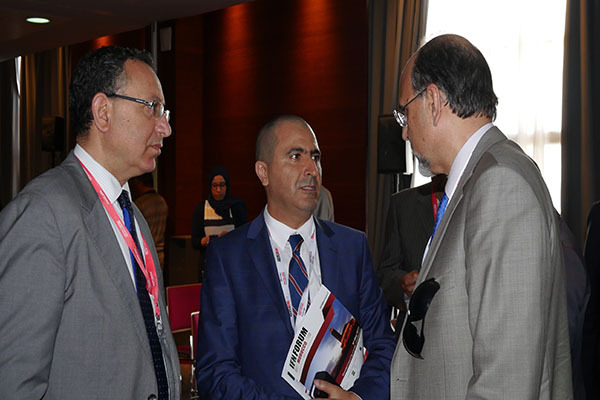 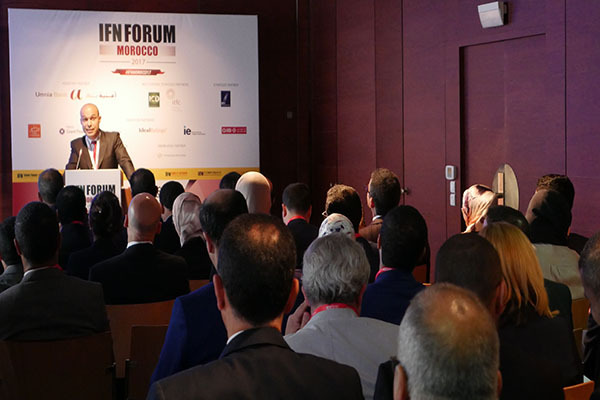 Morocco is at the forefront when it comes to making progress in the Islamic finance space among the Maghreb nations, as reflected by the government’s commitment to introducing a dedicated Islamic banking sector in the country. 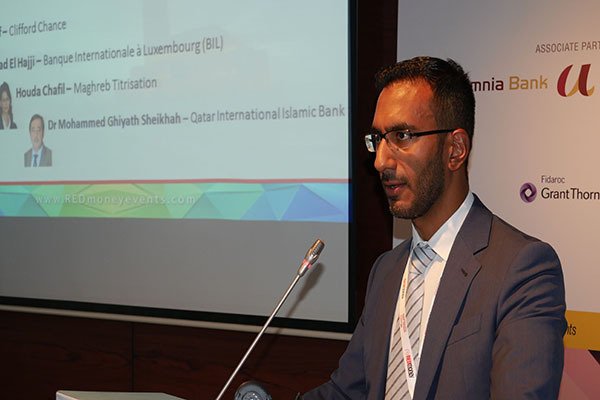 In addition to the keen interest shown by foreign financial institutions to penetrate the market, conventional banks are already allowed to operate Shariah compliant windows. 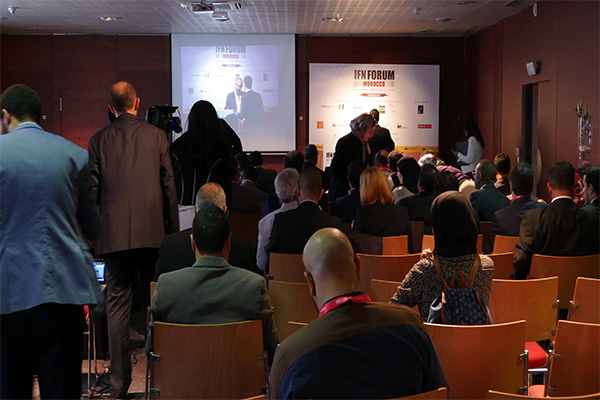 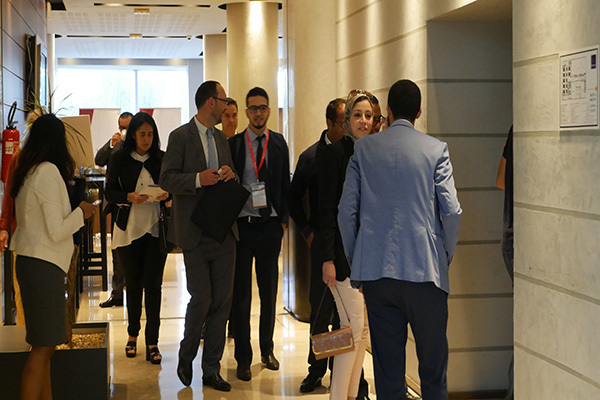 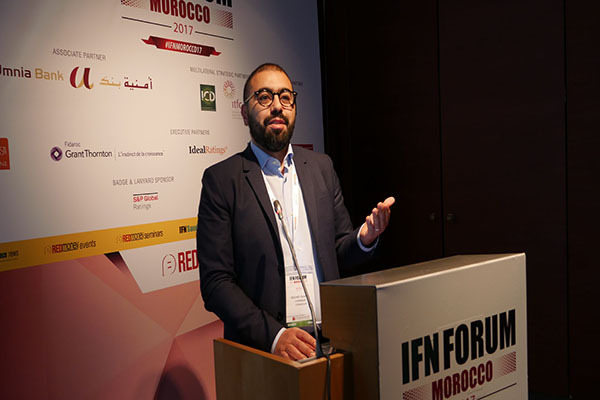 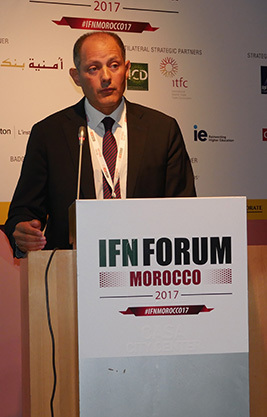 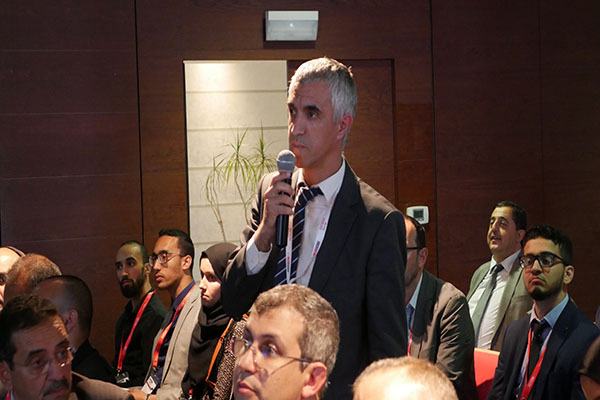 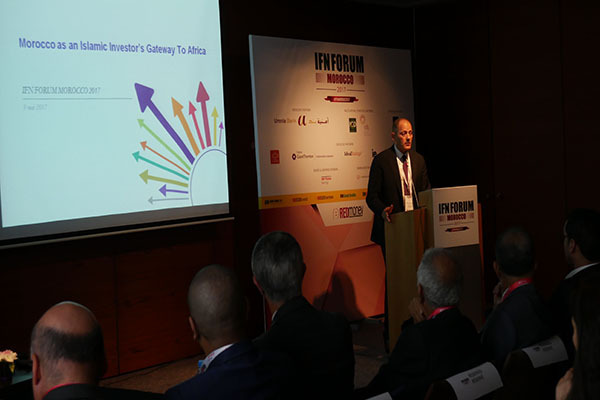 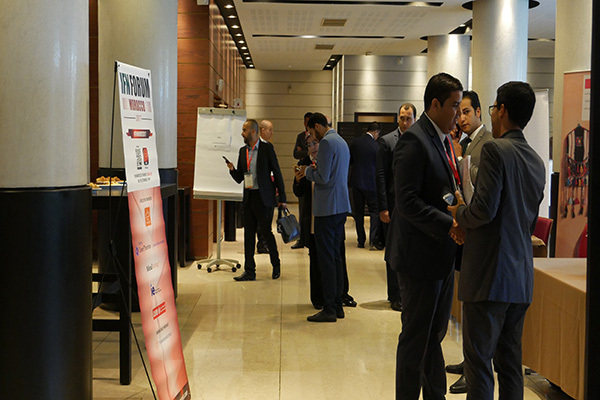 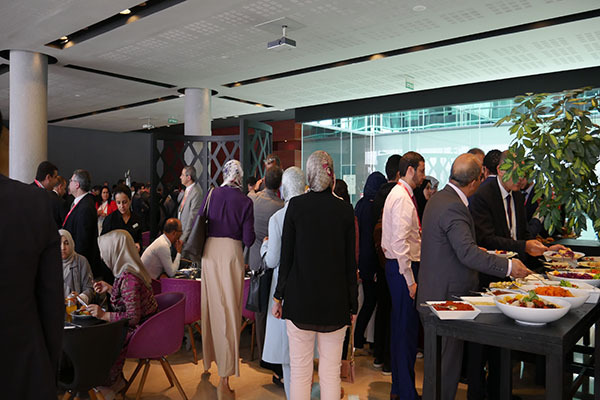 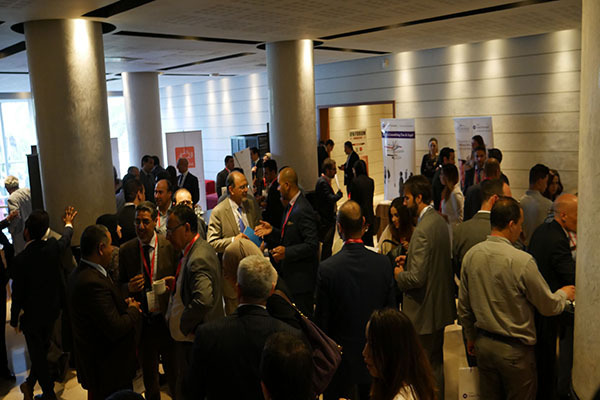 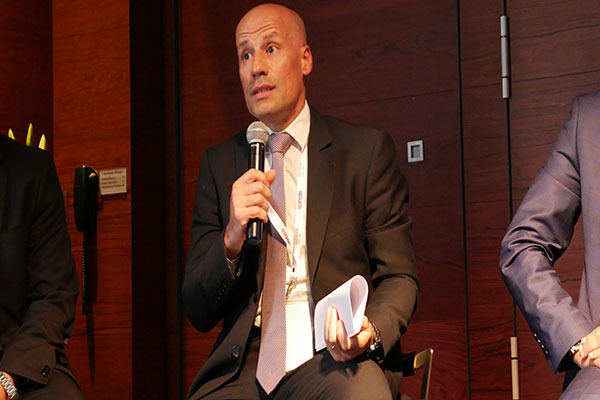 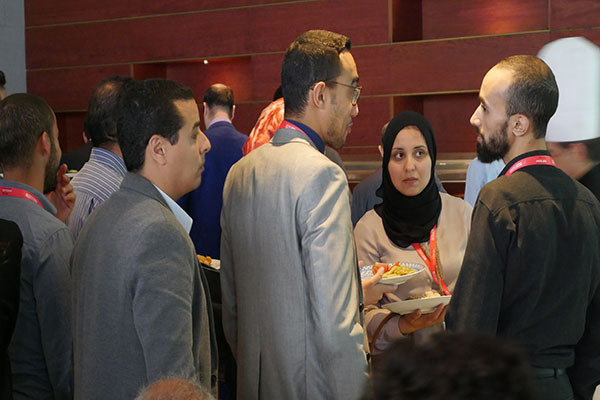 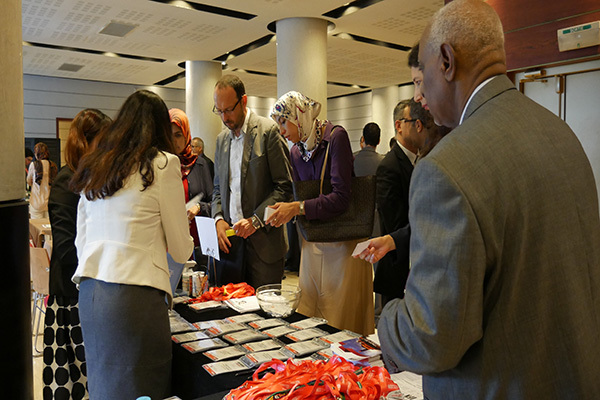 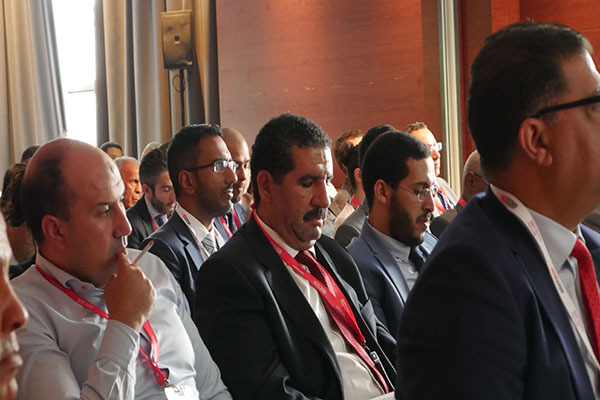 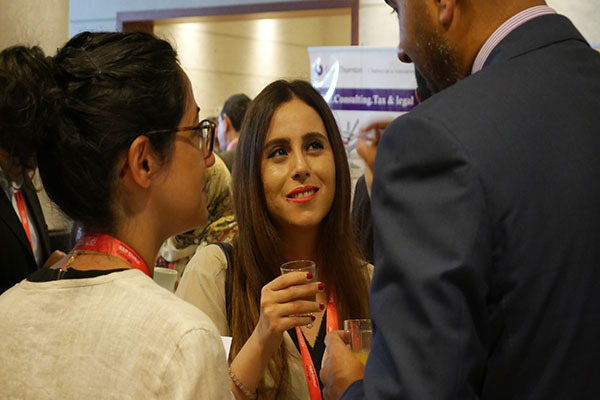 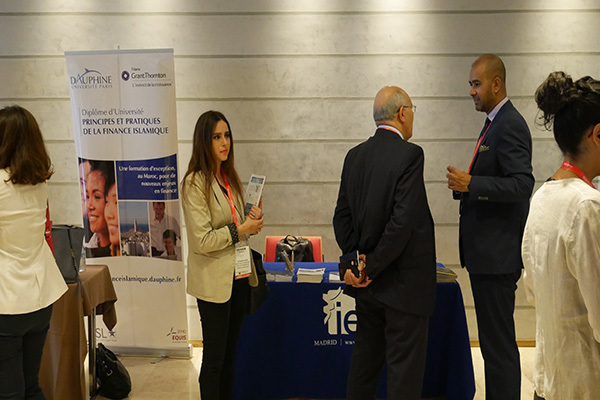 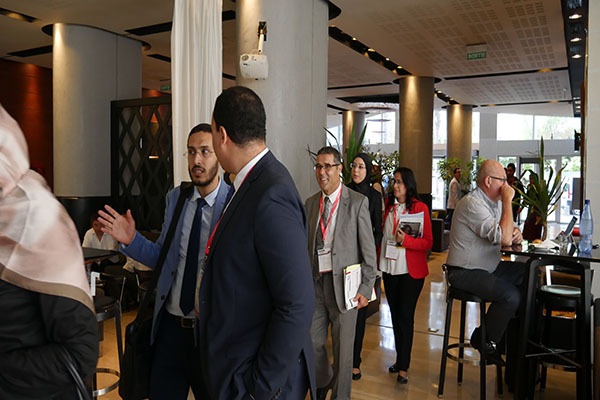 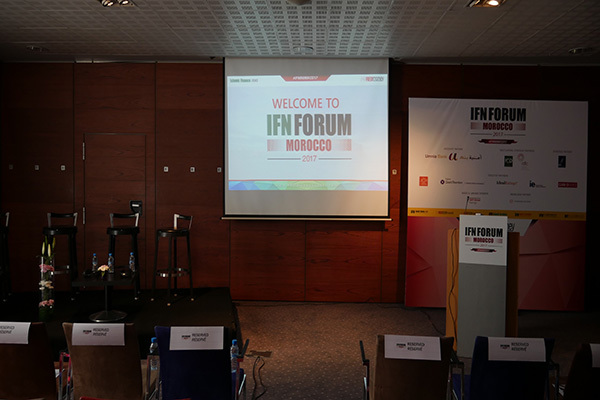 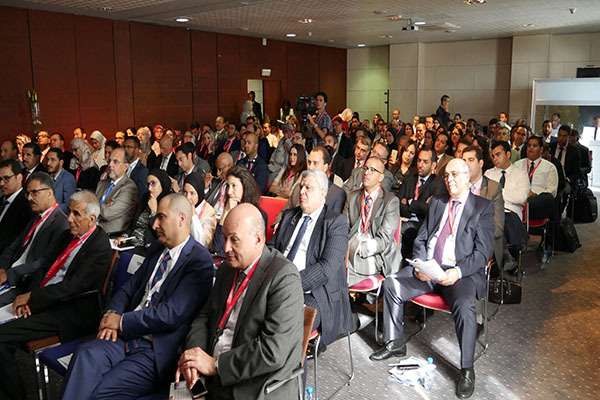 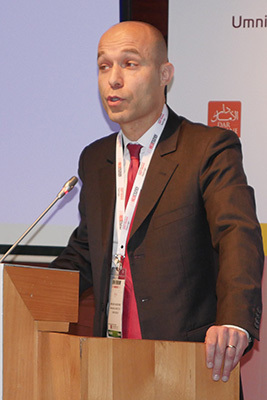 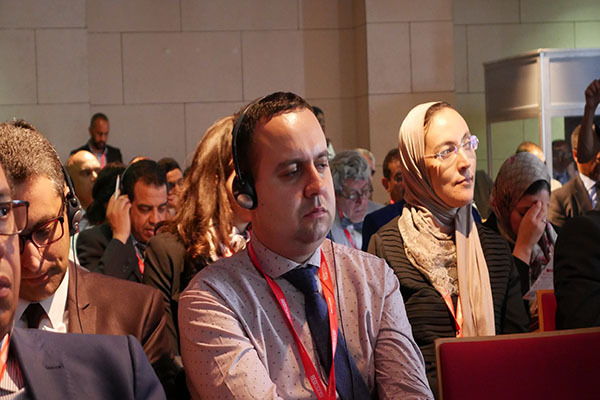 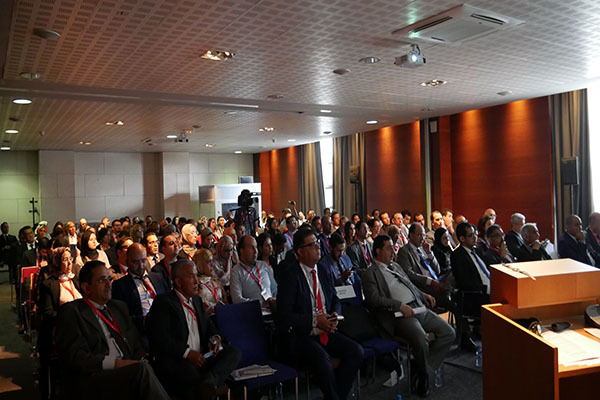 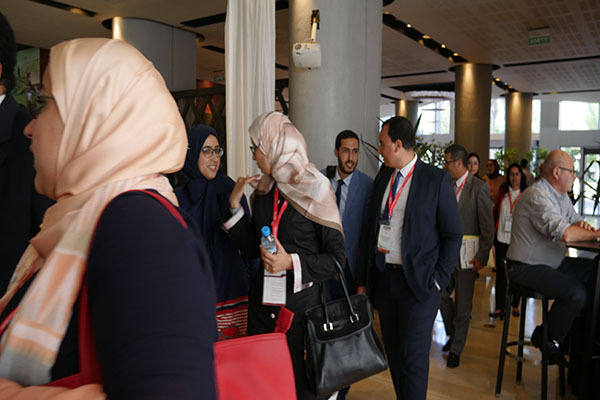 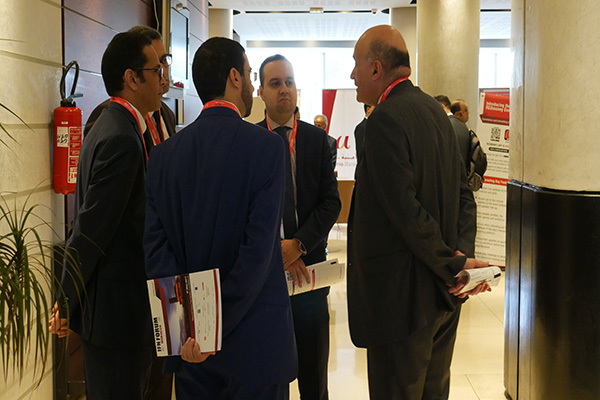 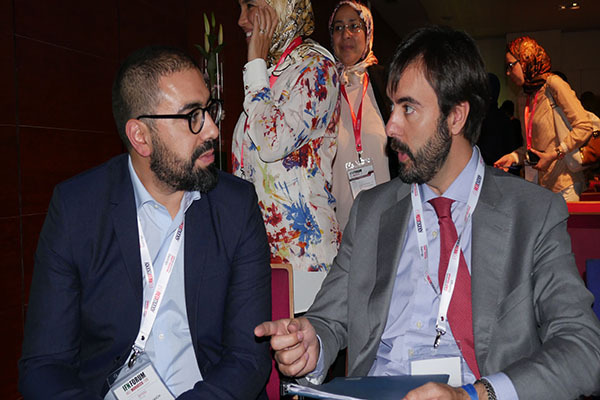 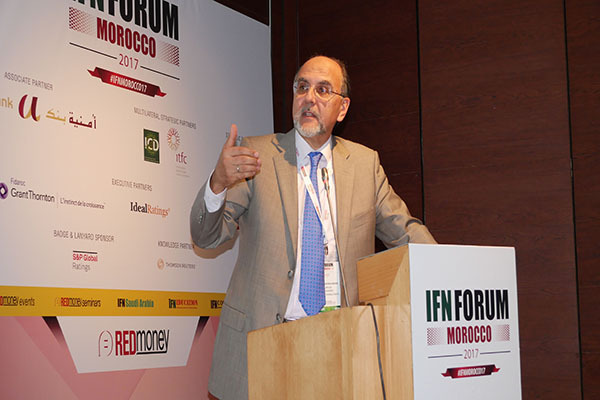 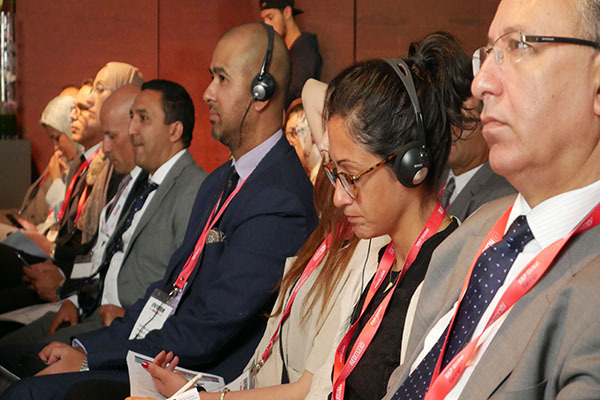 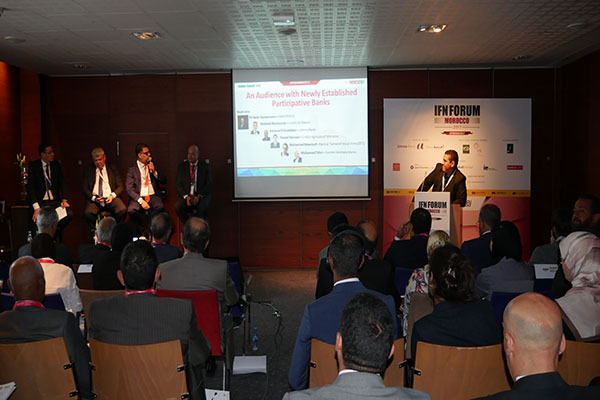 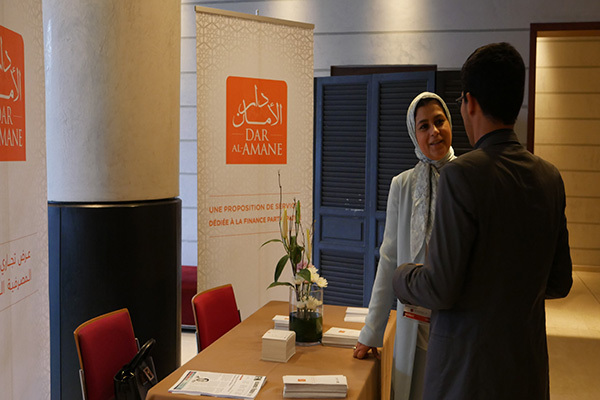 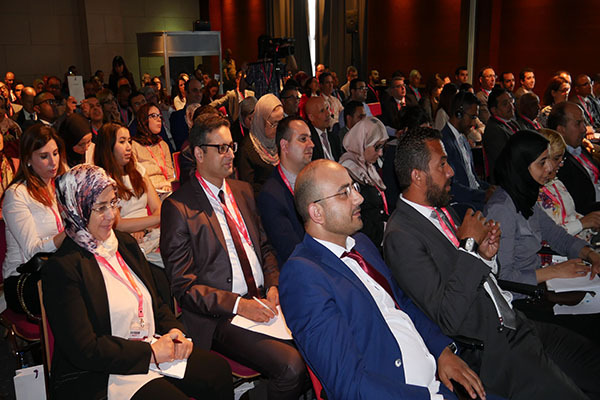 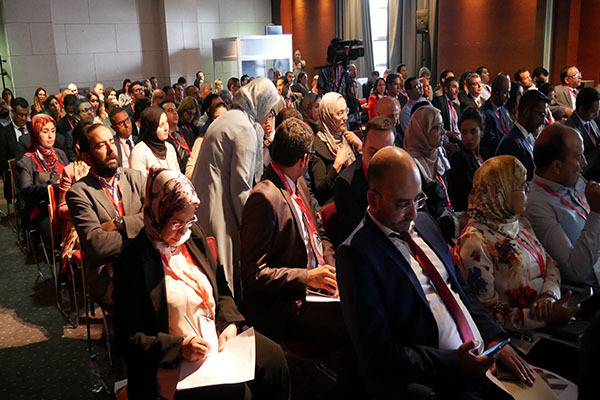 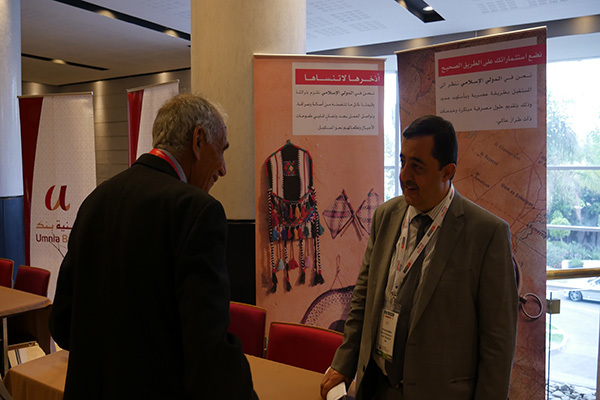 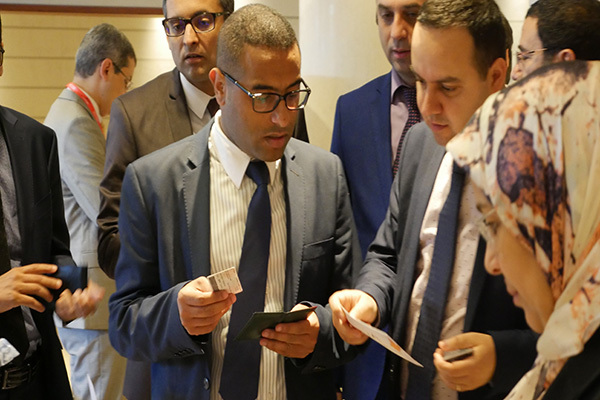 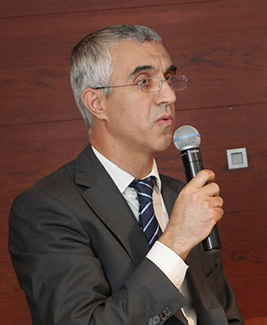 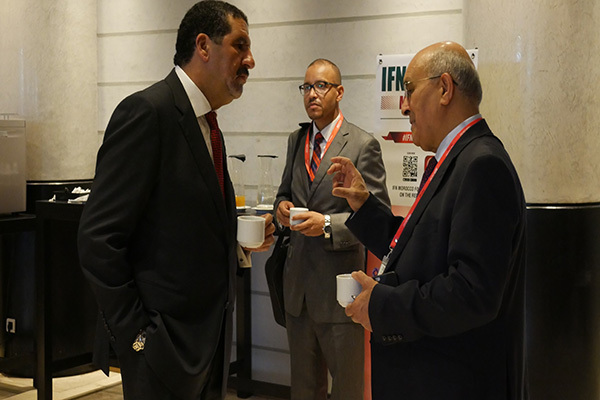 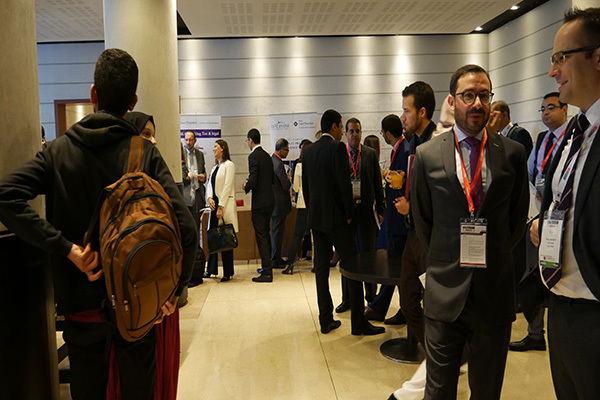 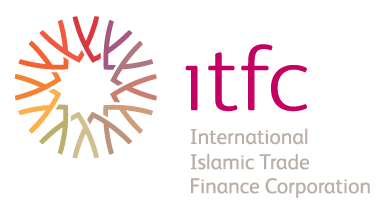 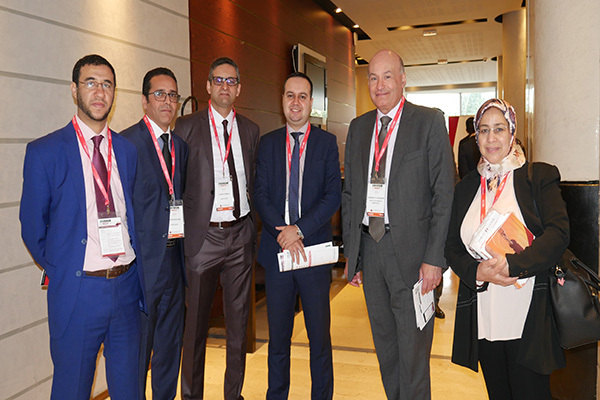 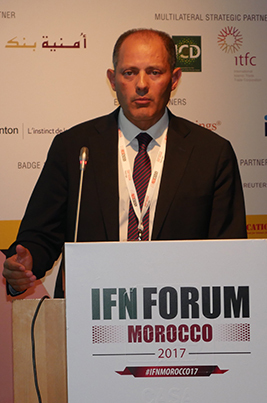 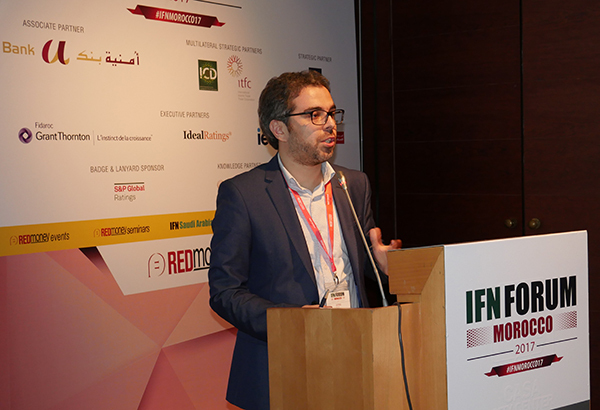 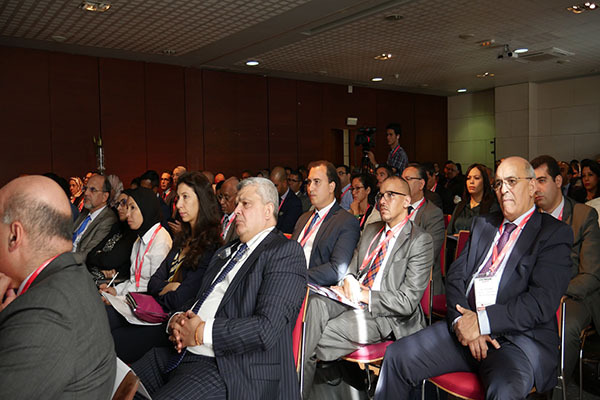 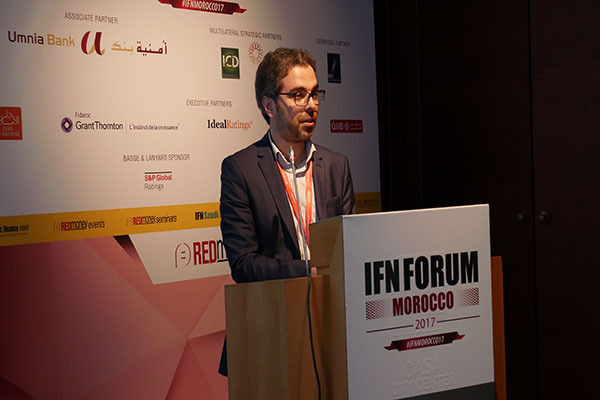 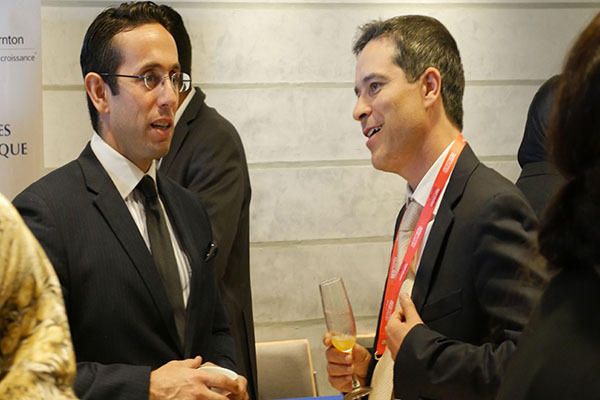 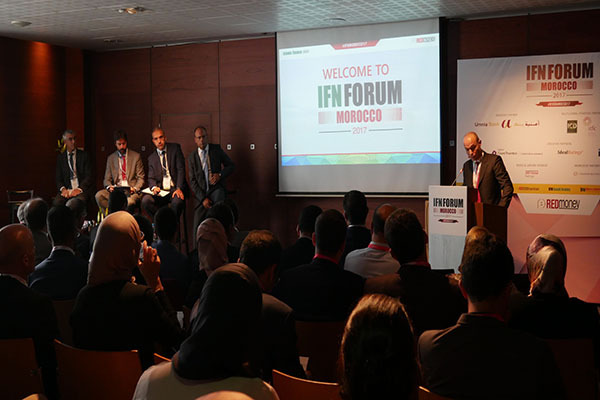 As Islamic finance continues to establish footprints in new exciting markets, the first-ever IFN Morocco Forum in Casablanca will allow market players to get a better depth and understanding of this fresh market, and strategize ways to tap into the increasing awareness of Shariah compliant finance and investments in the country. 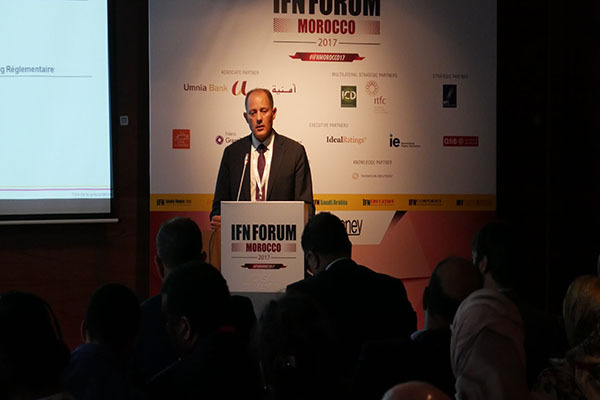 With Islamic financial markets growing and developing all around the globe, Morocco is targeted to be the next emerging market due to an increasing demand for project and infrastructure financing. 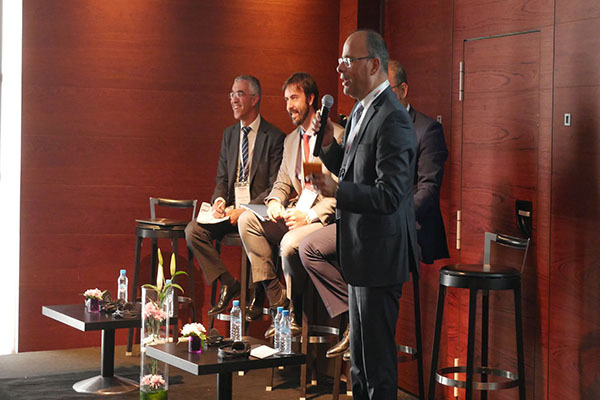 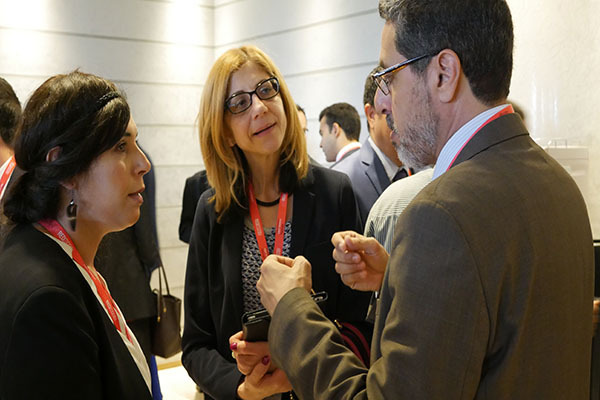 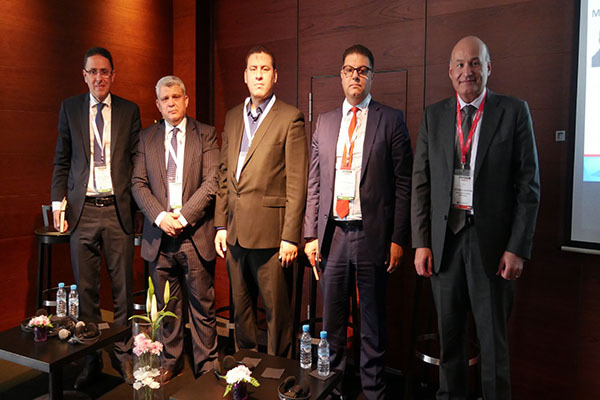 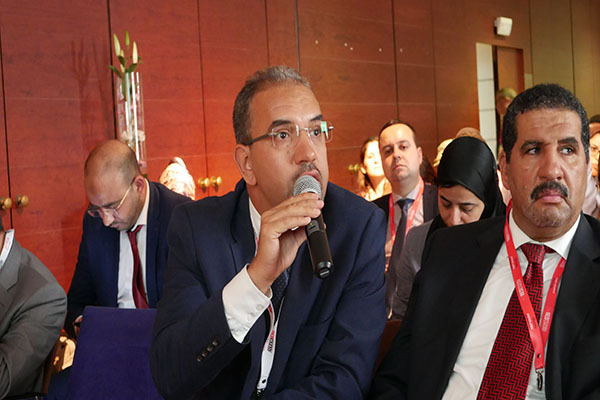 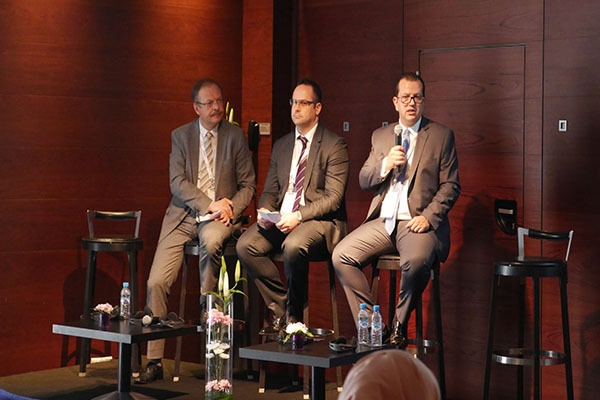 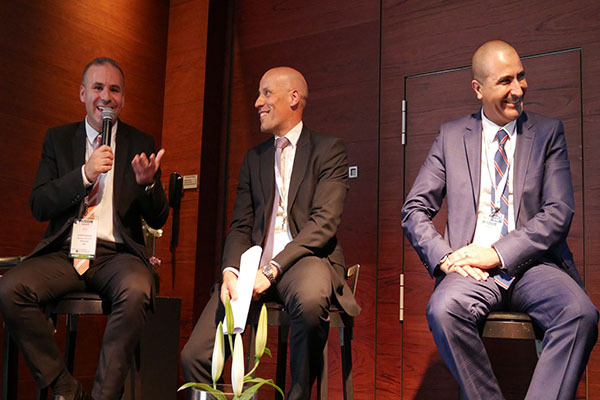 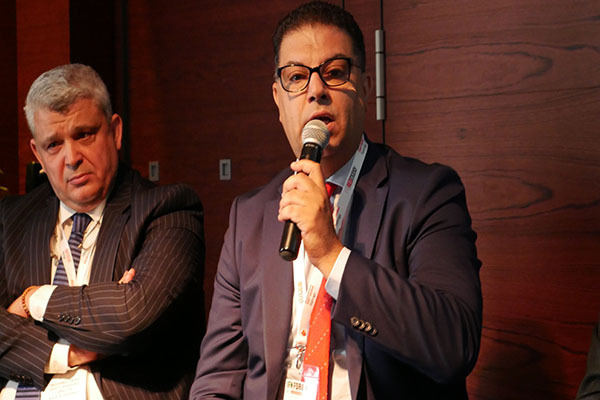 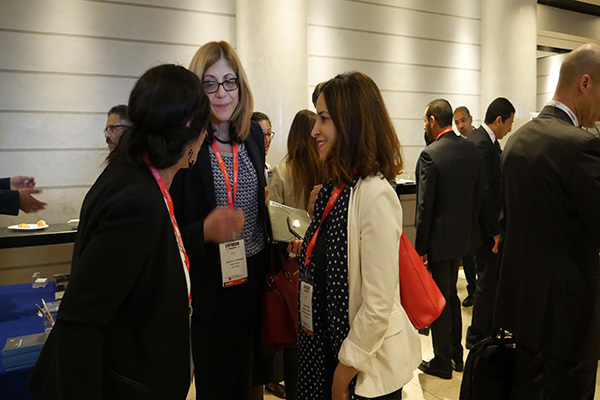 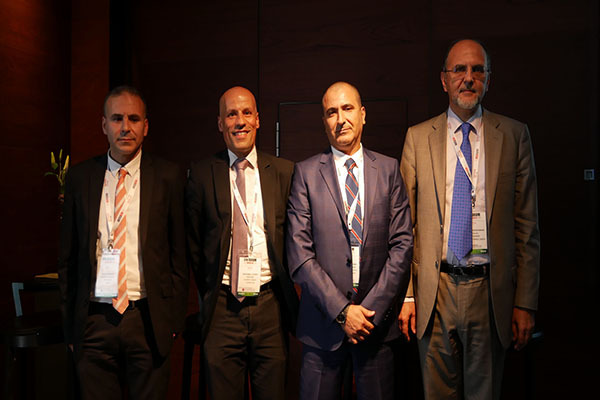 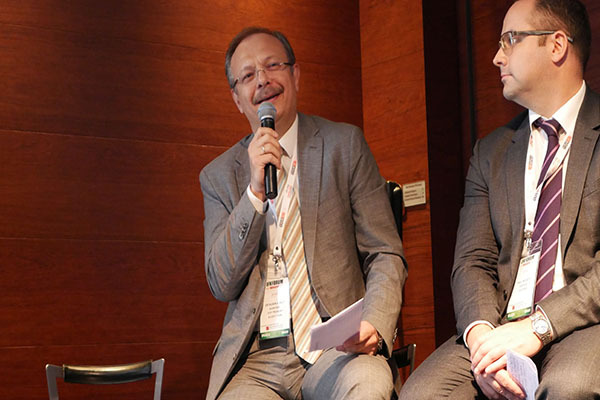 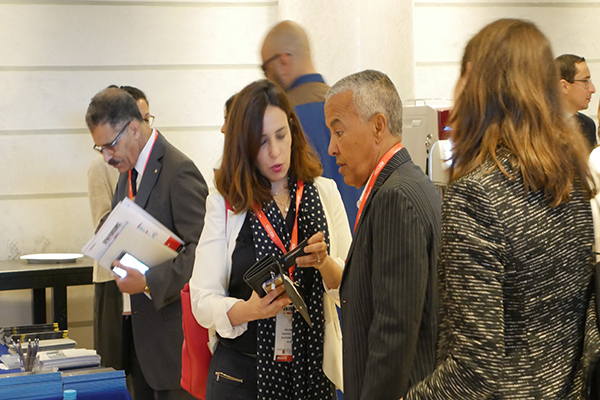 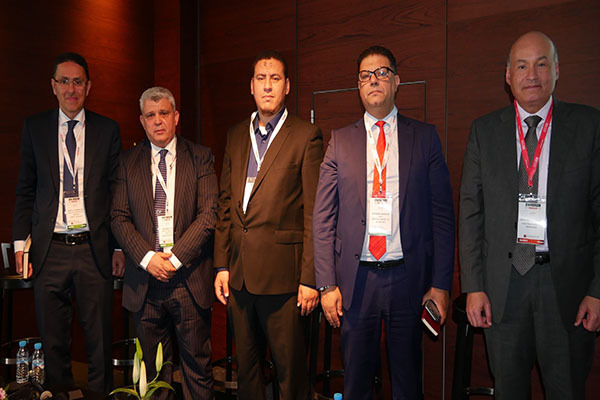 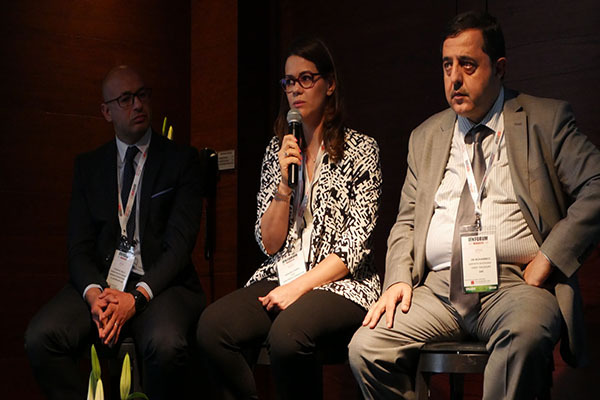 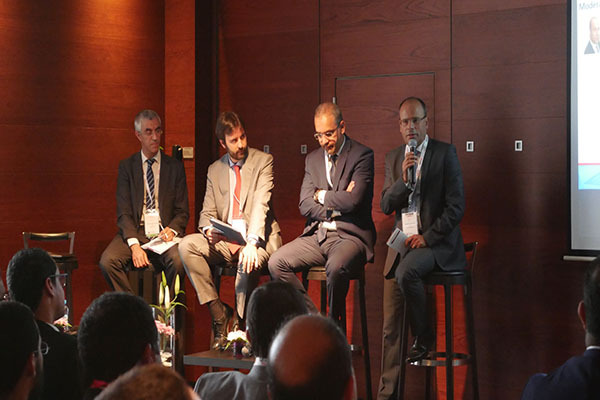 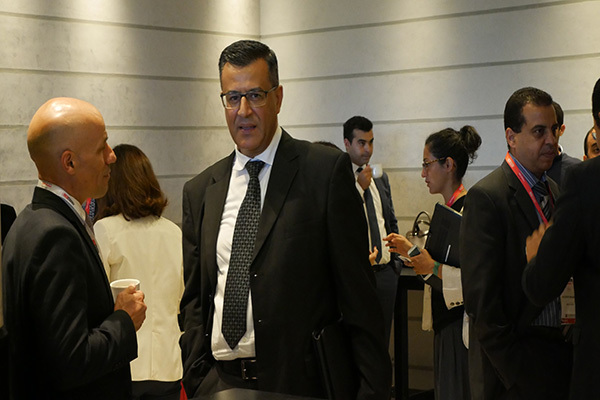 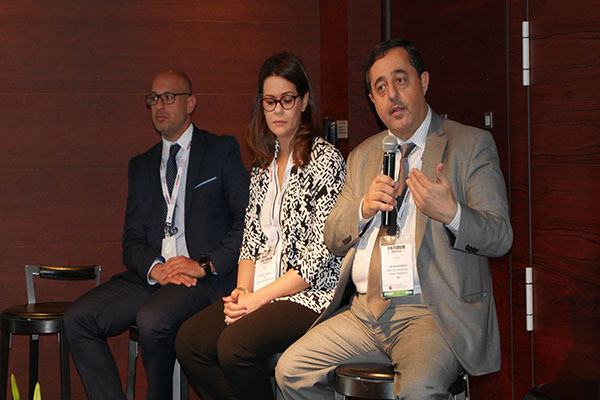 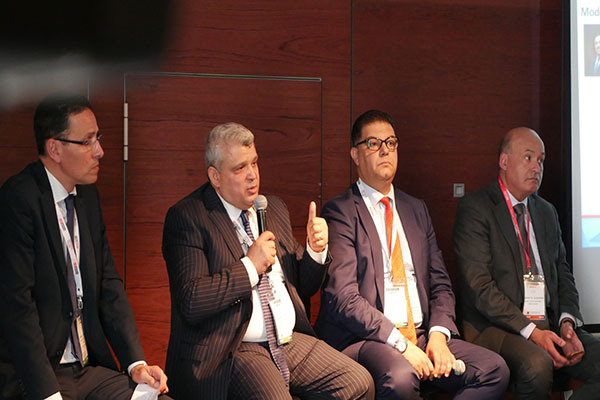 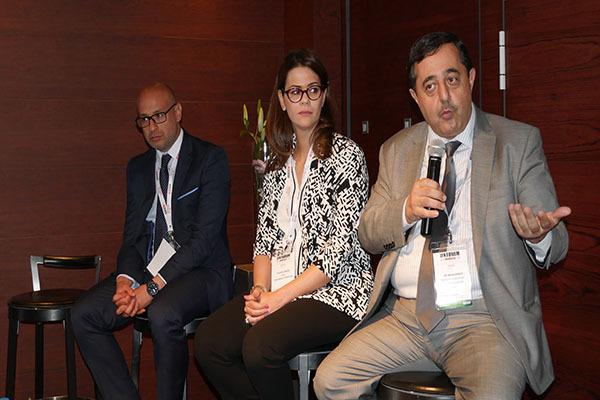 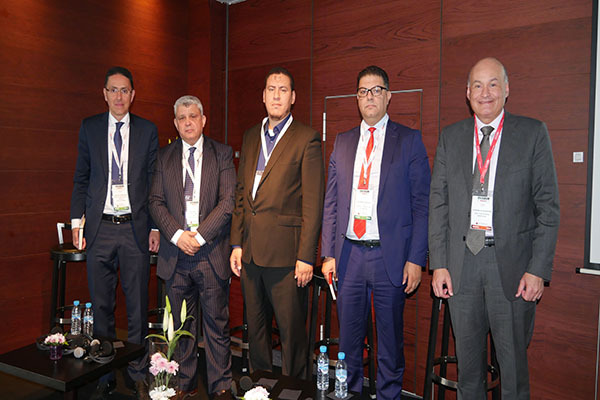 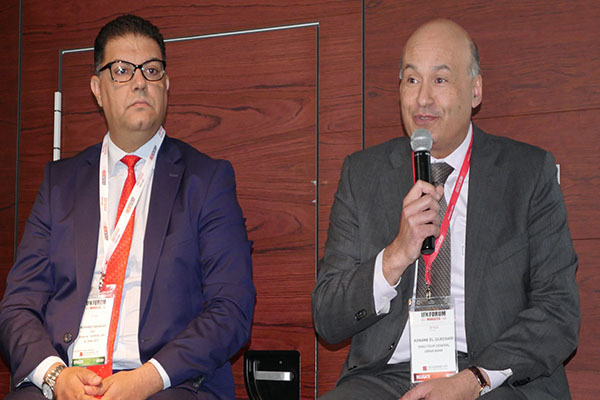 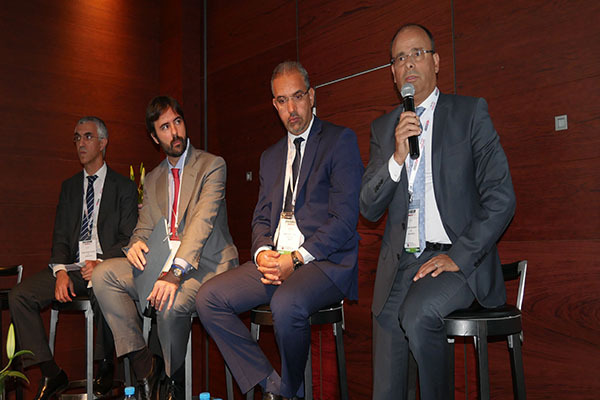 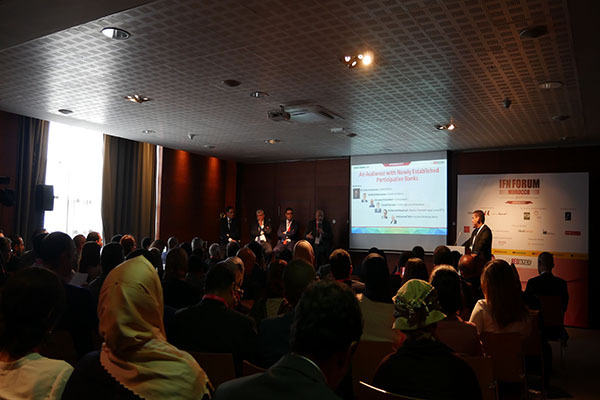 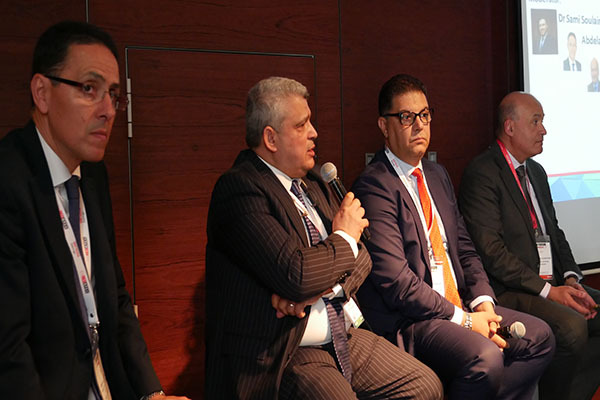 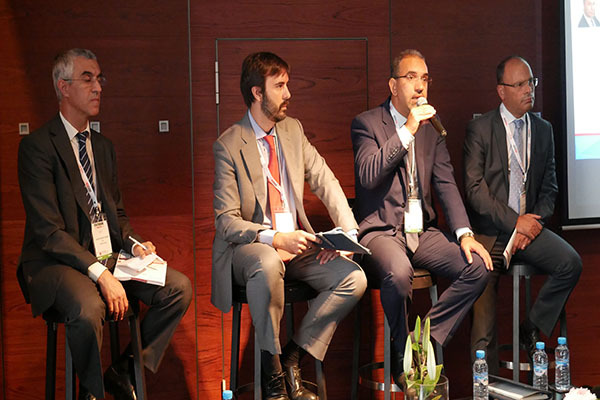 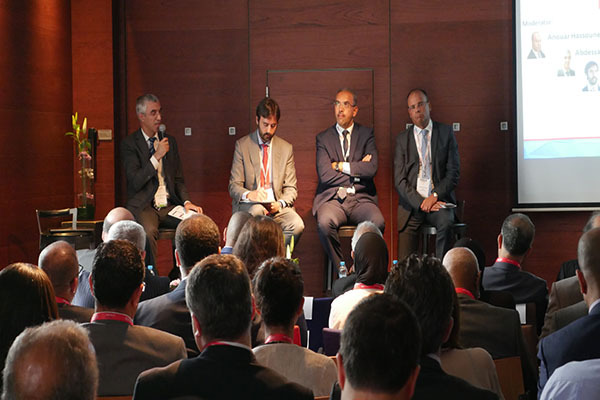 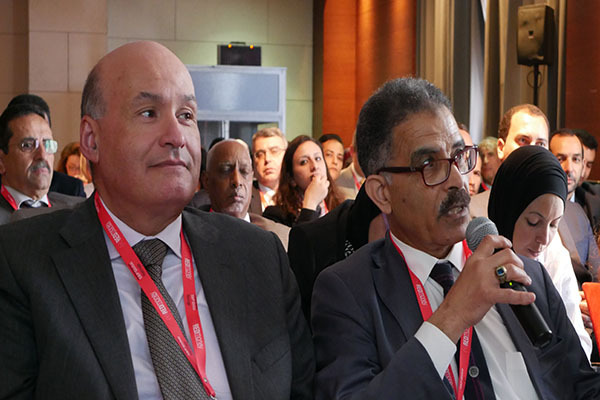 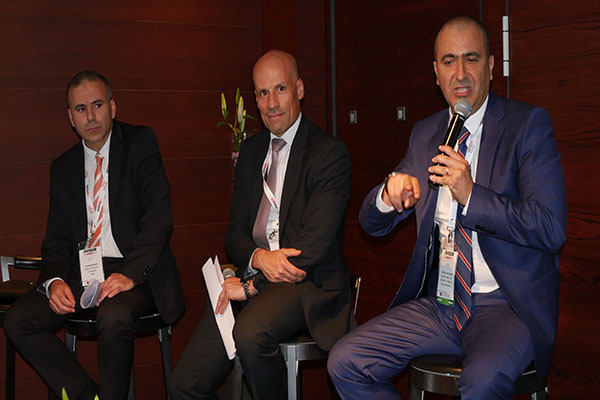 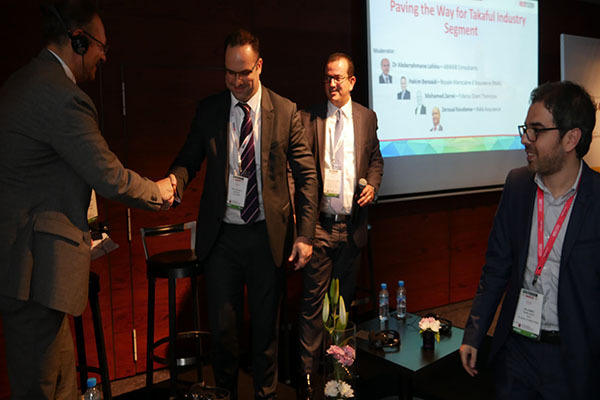 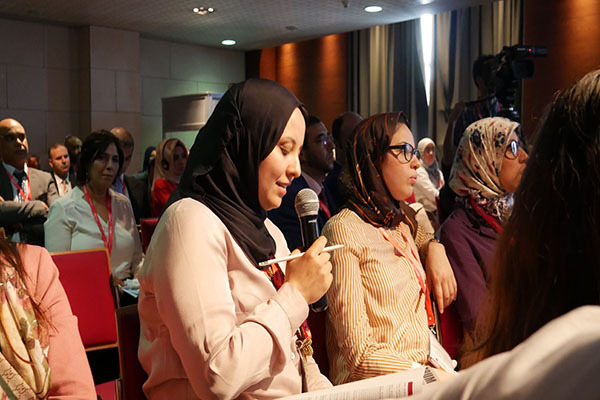 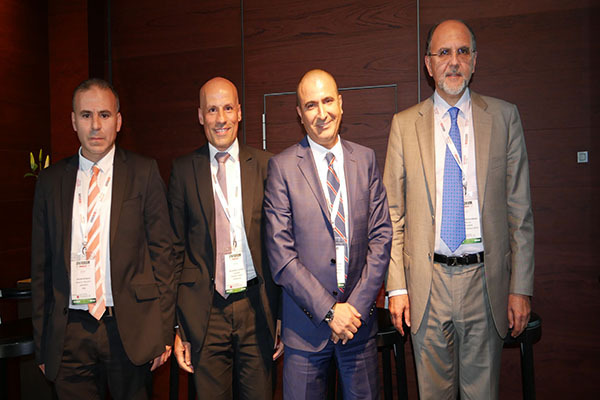 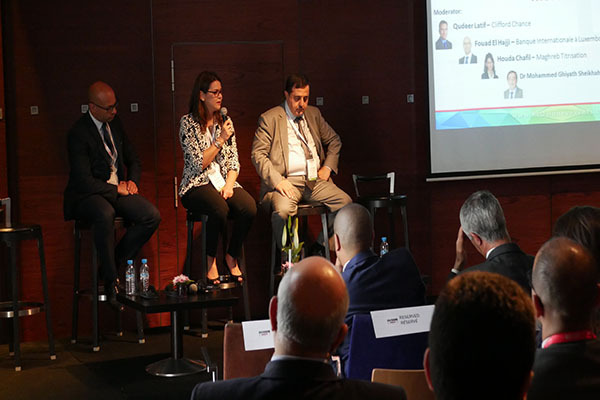 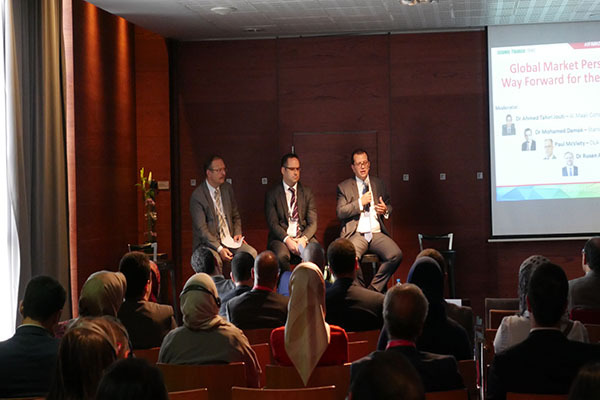 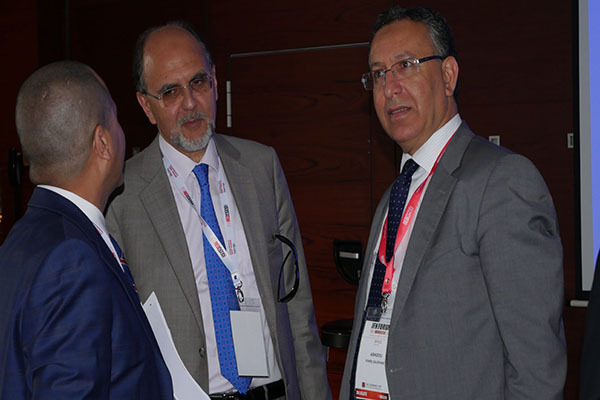 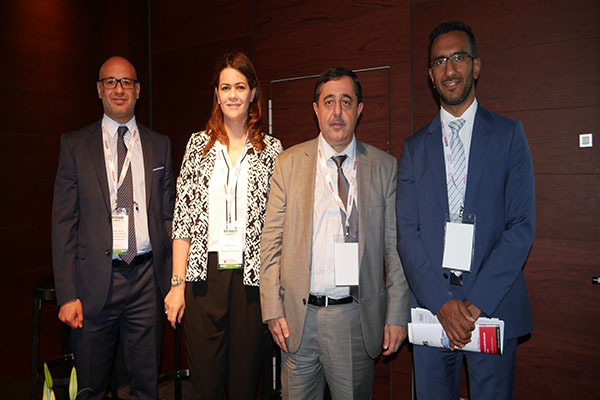 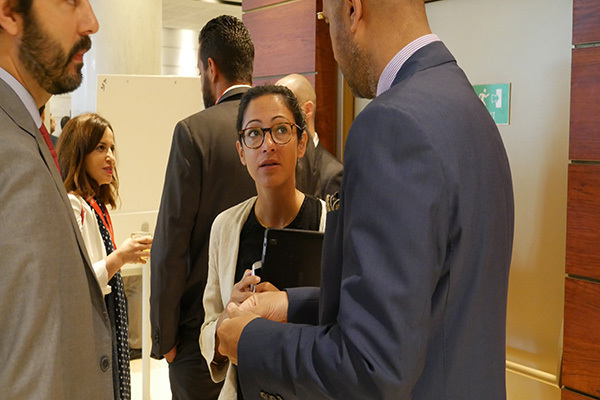 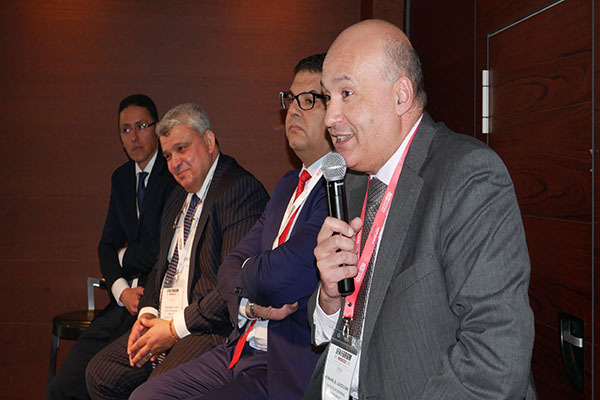 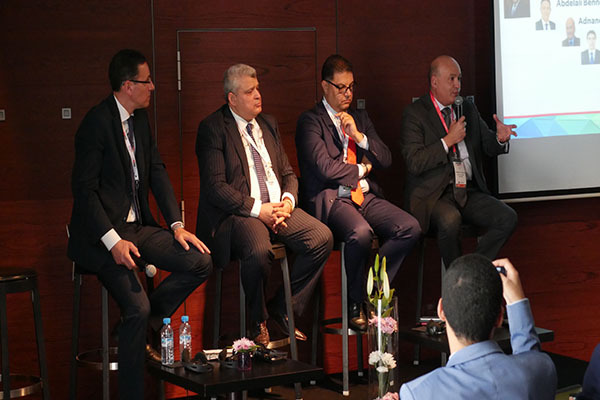 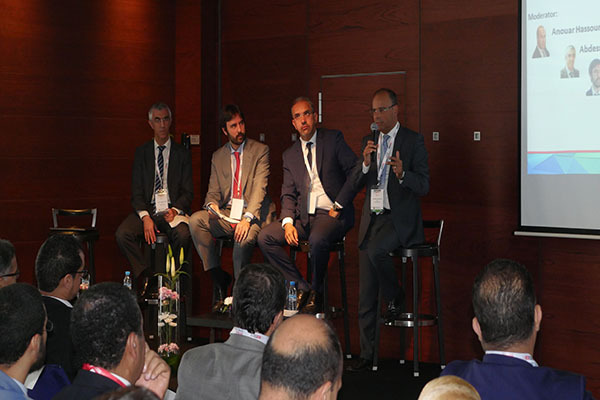 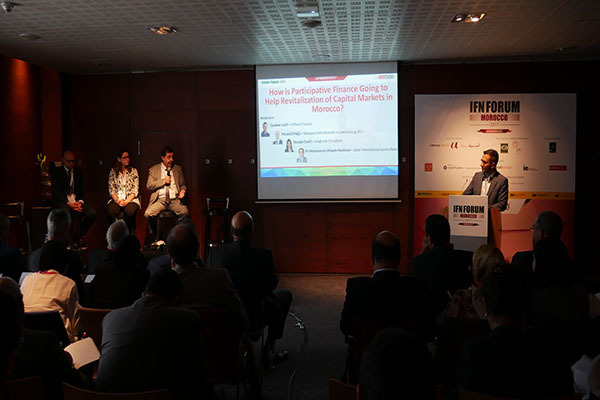 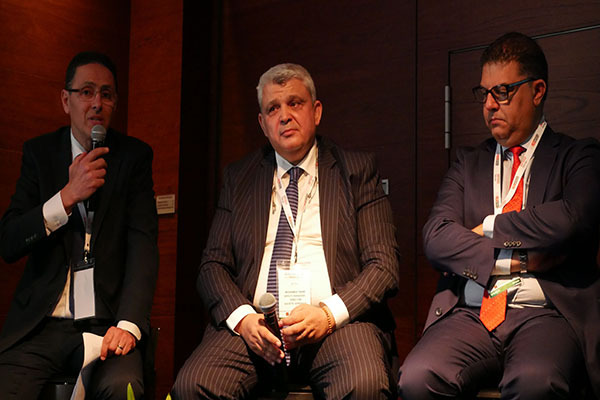 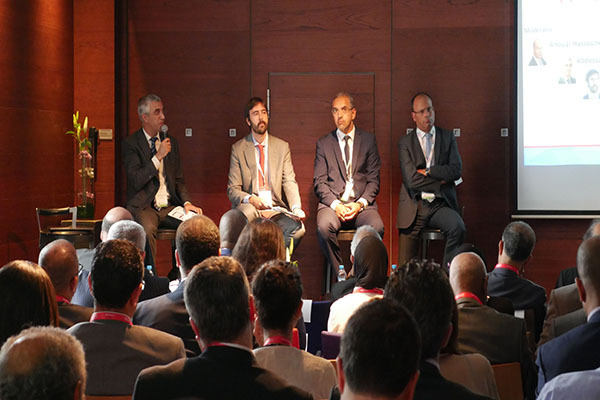 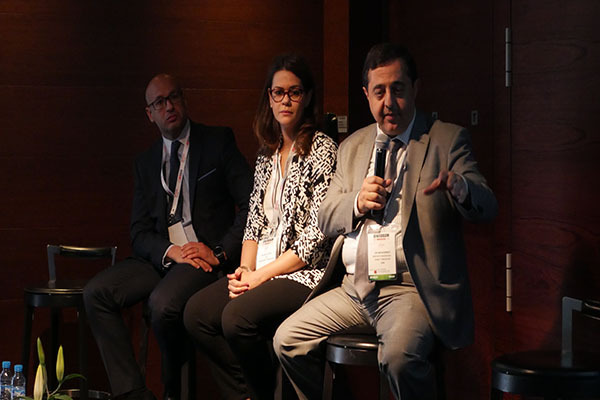 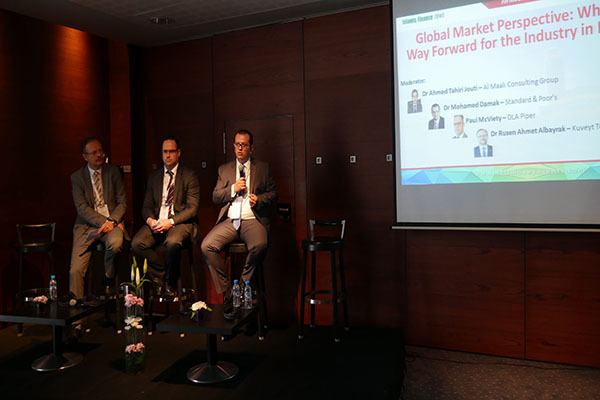 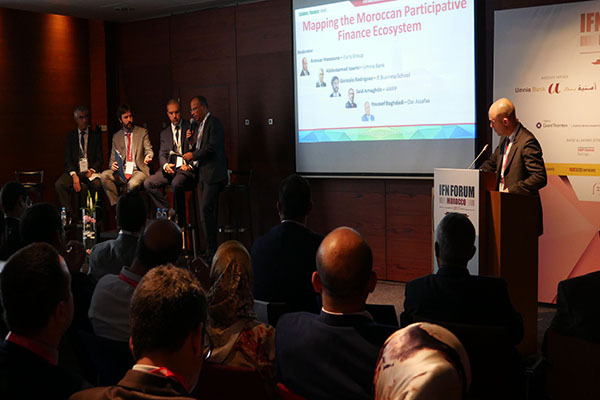 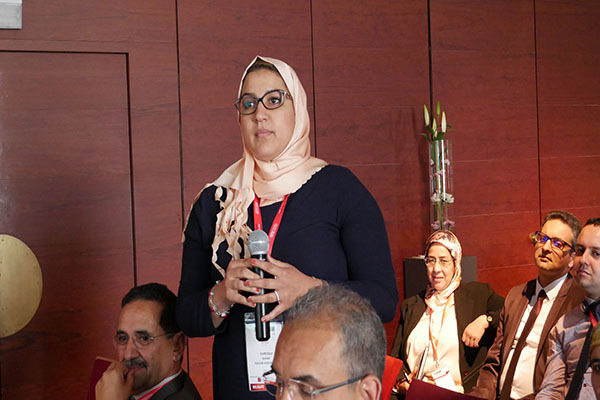 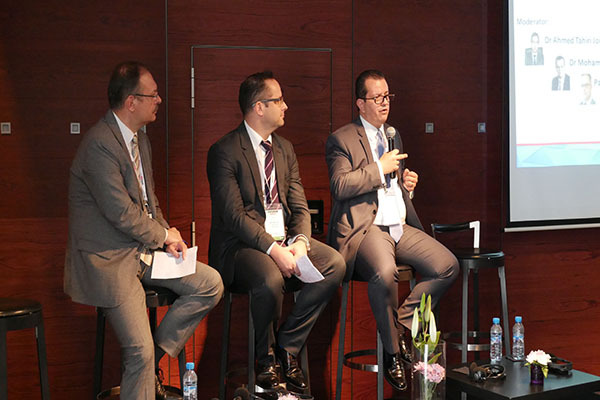 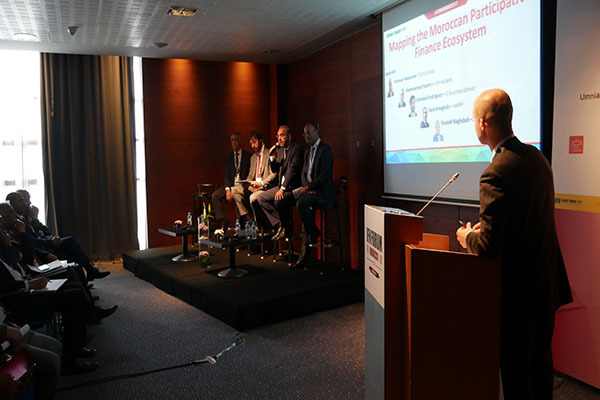 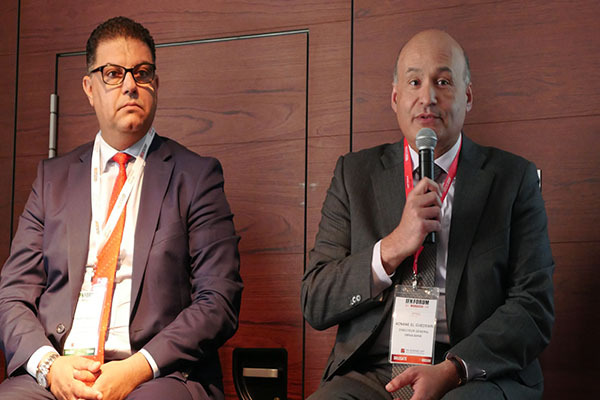 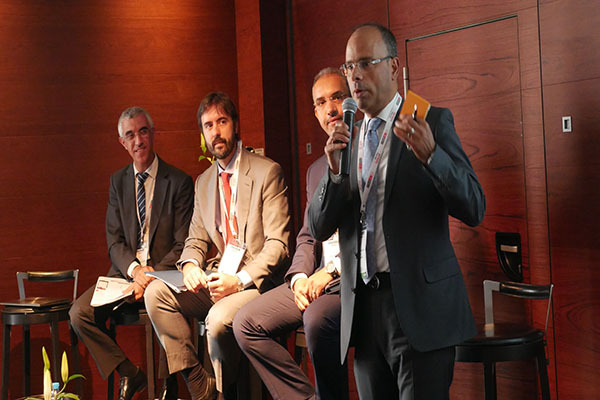 Industry leaders provide insight on what Moroccan participative finance landscape will look like in five years and what market players and regulators will need to do to get there. 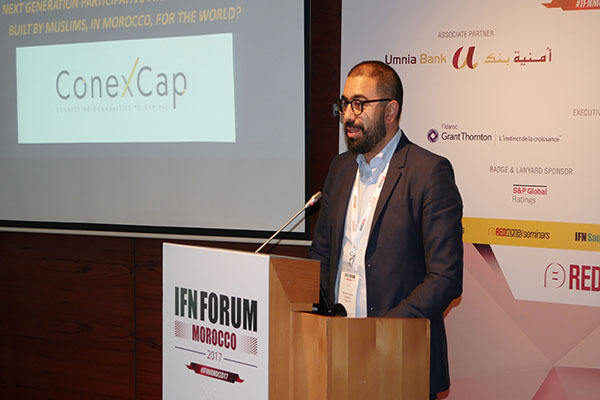 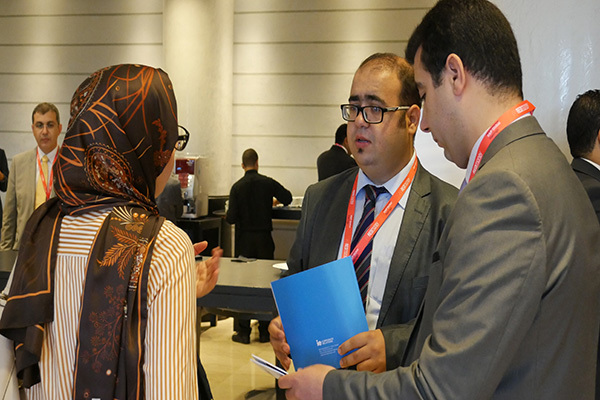 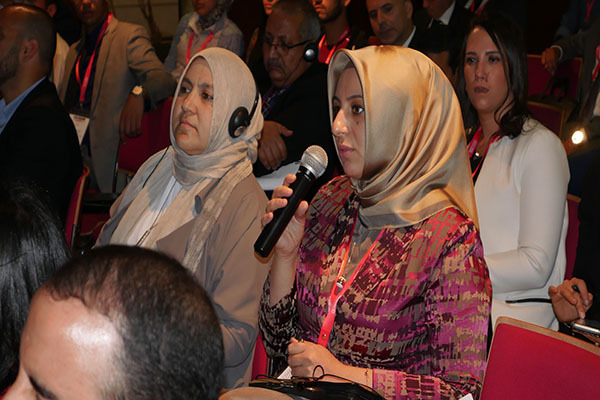 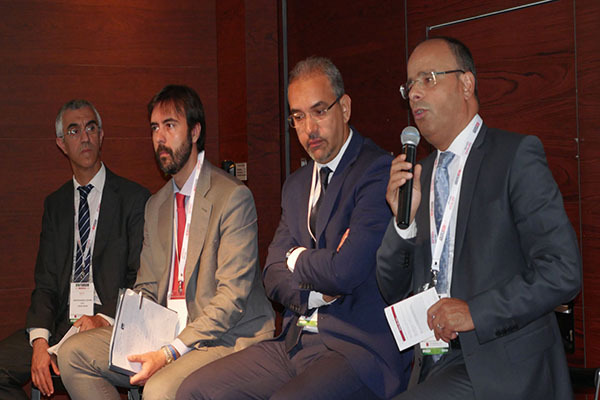 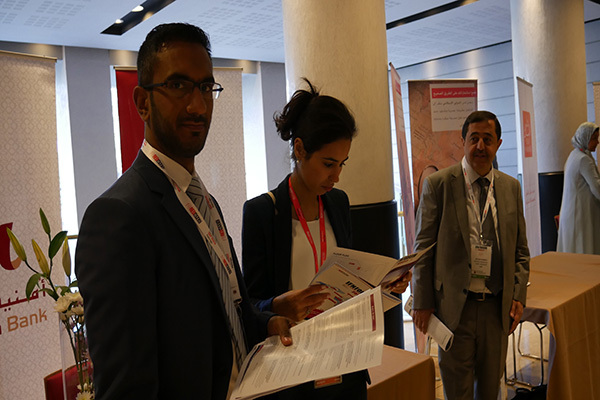 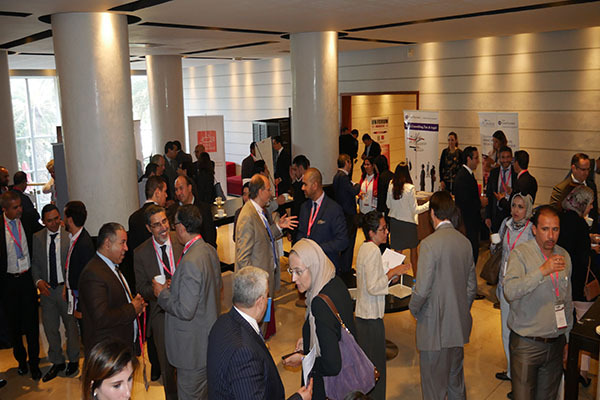 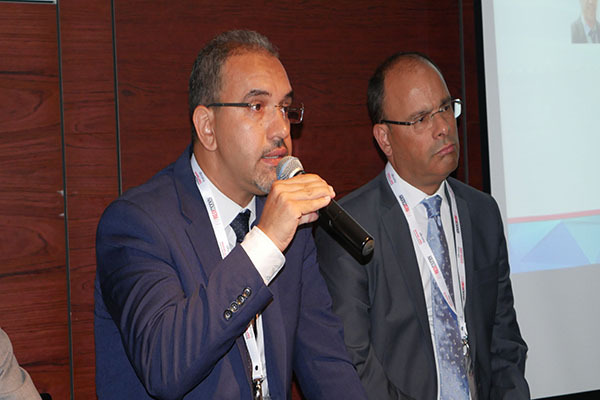 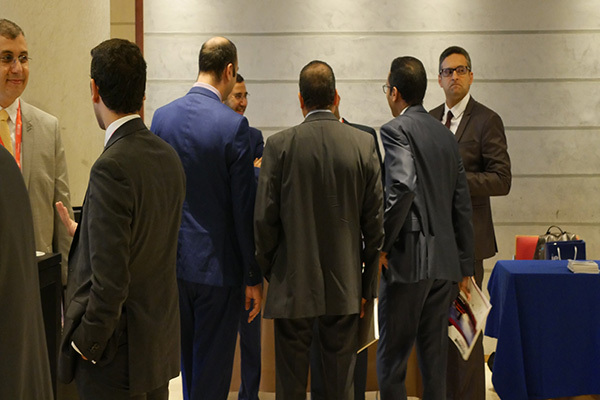 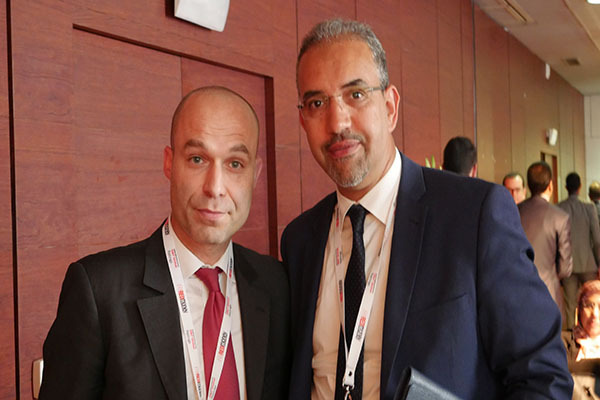 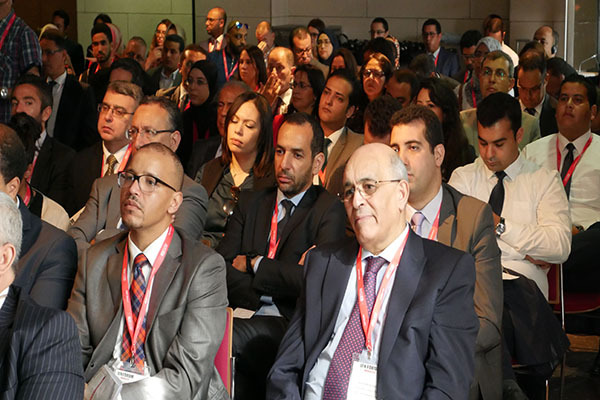 How can sustainable growth be achieved in Moroccan banking and capital market sectors? 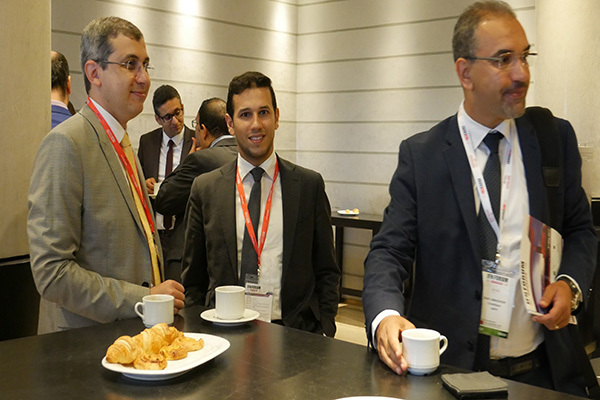 What liquidity management instruments are available for the newly established banks? 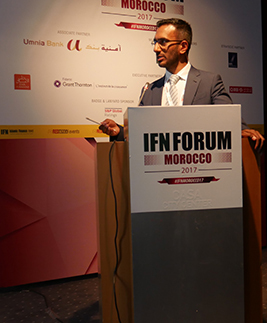 What is Morocco capable of achieving domestically and what is the outlook for cross-border participative finance activities? 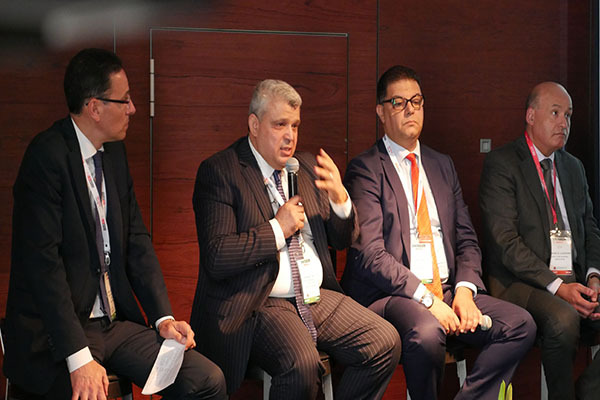 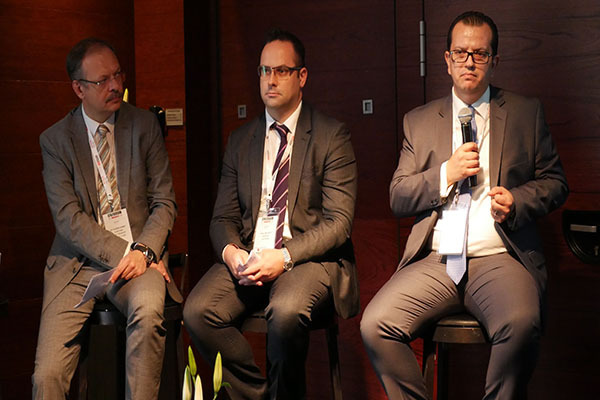 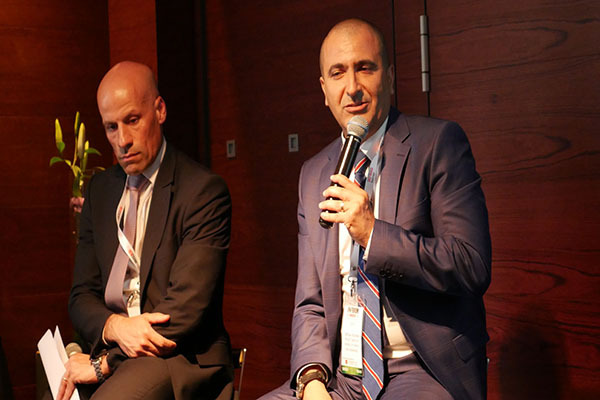 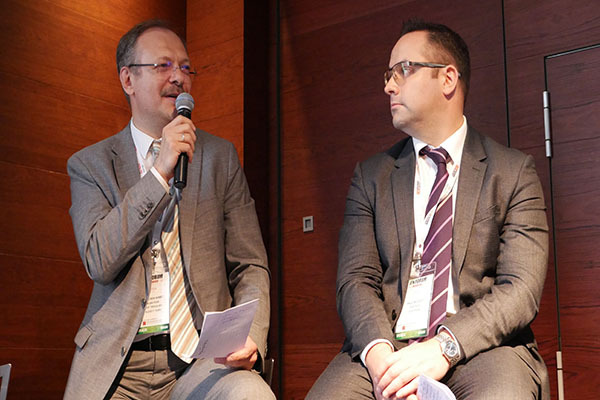 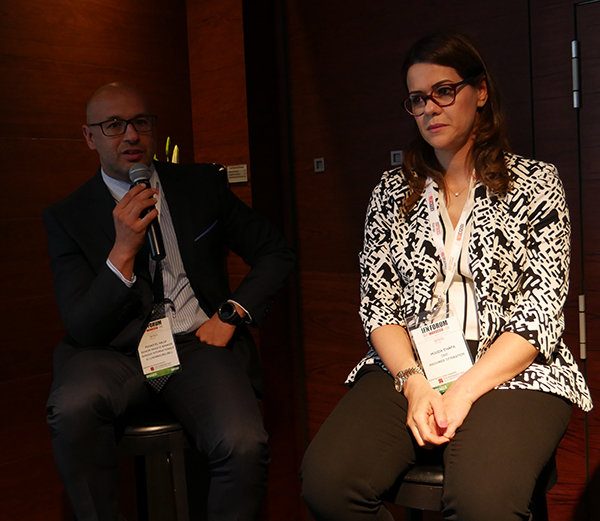 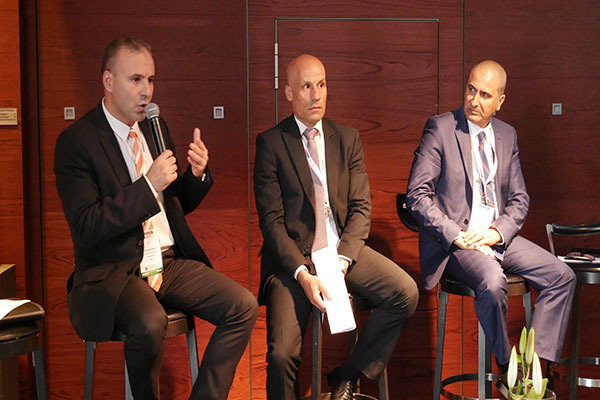 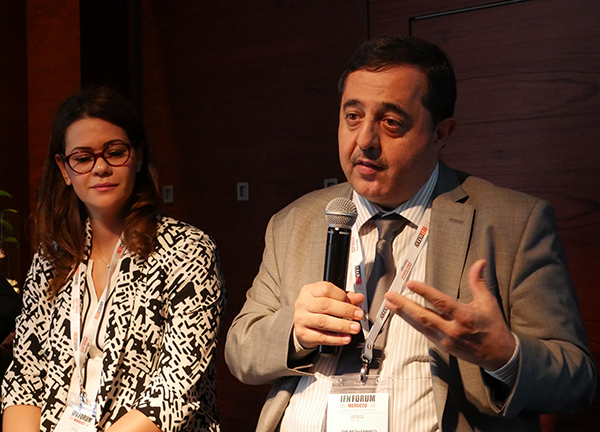 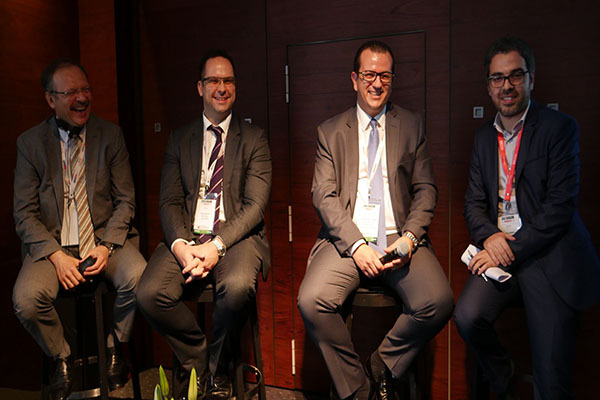 The heads of the newly established participative banks share their experience in acquiring banking licences, where their institutions stand at the moment and their respective strategies for increasing market share. 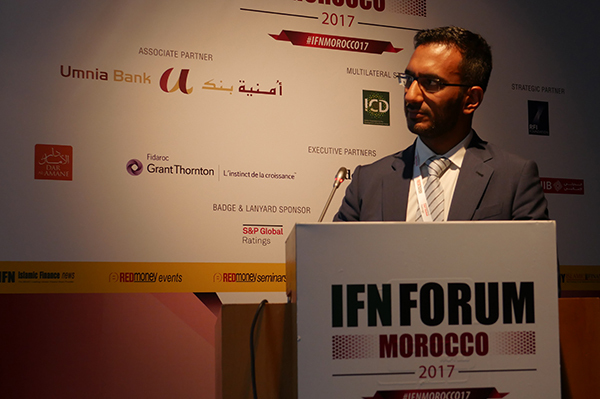 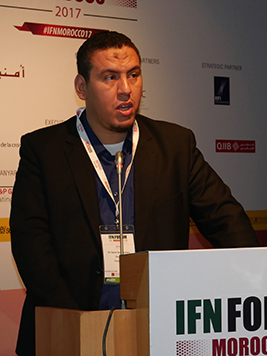 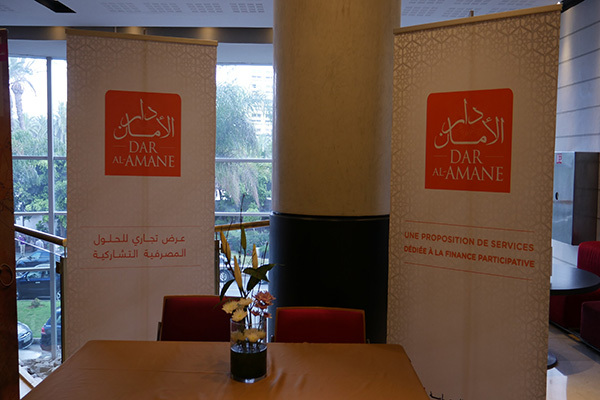 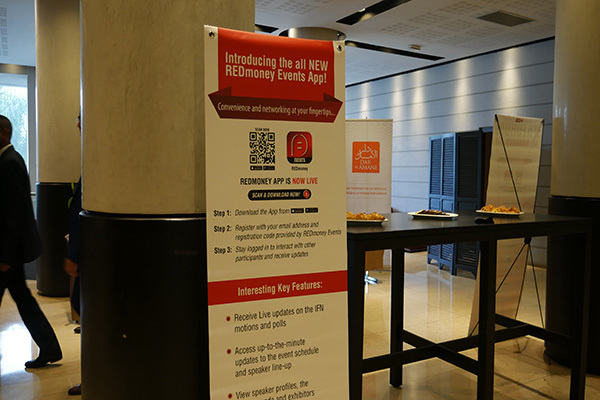 11:50 – 12:25 How is Participative Finance Going to Help Revitalization of Capital Markets in Morocco? 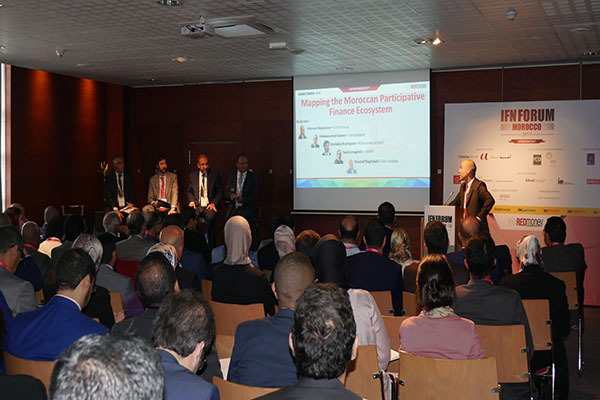 12:25 – 12:40 Next Generation Participative Finance Platform: Built by Muslims, in Morocco, for the World? 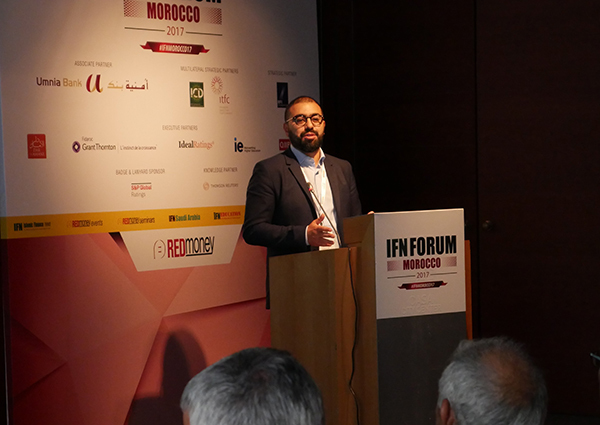 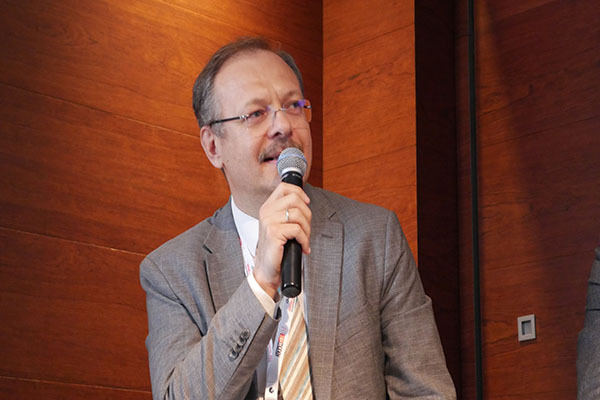 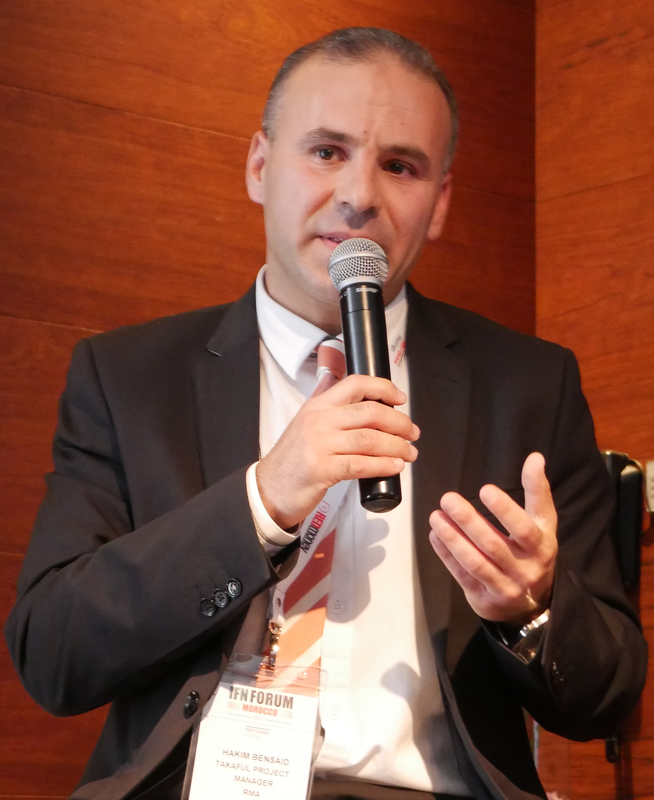 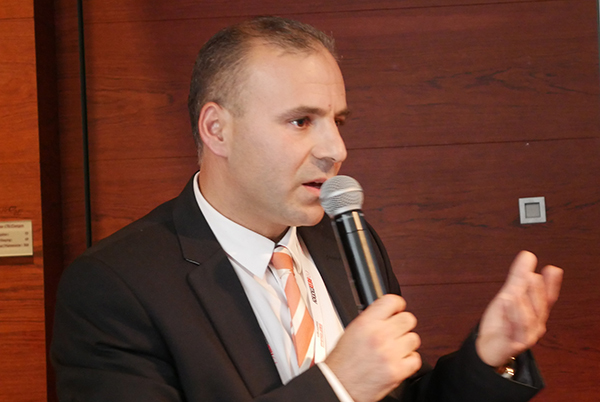 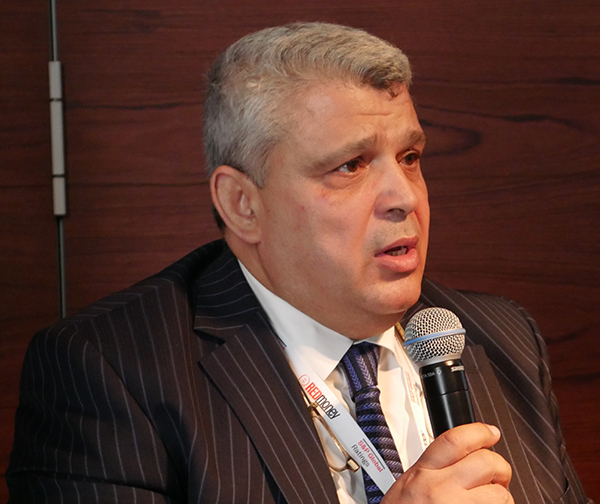 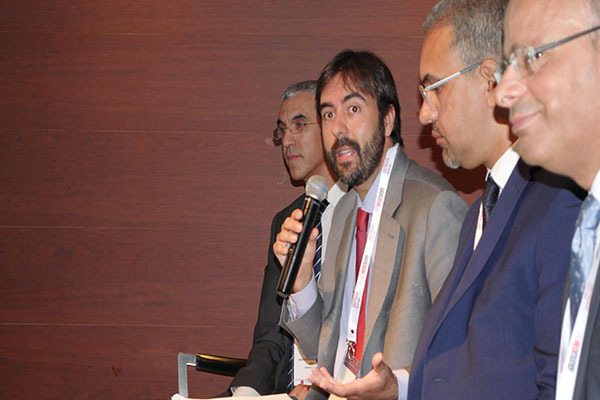 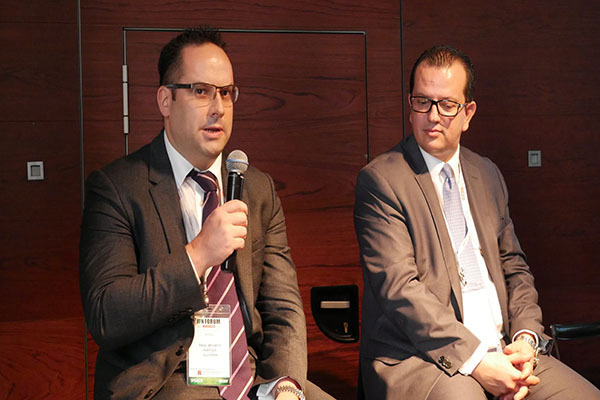 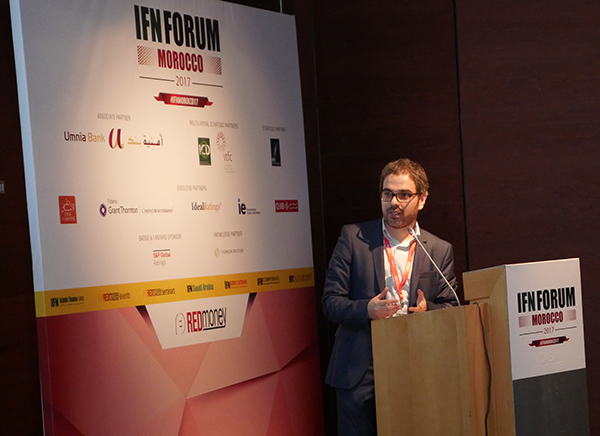 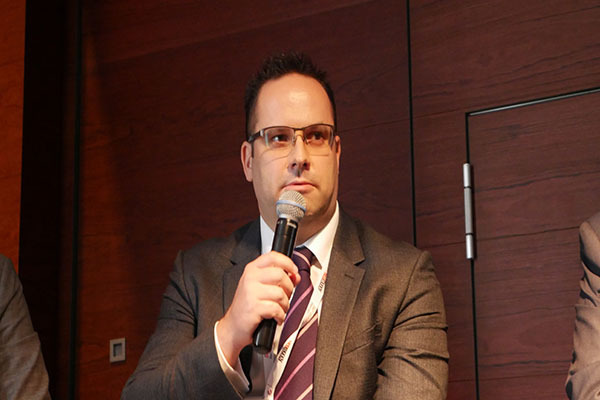 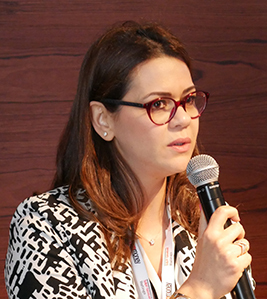 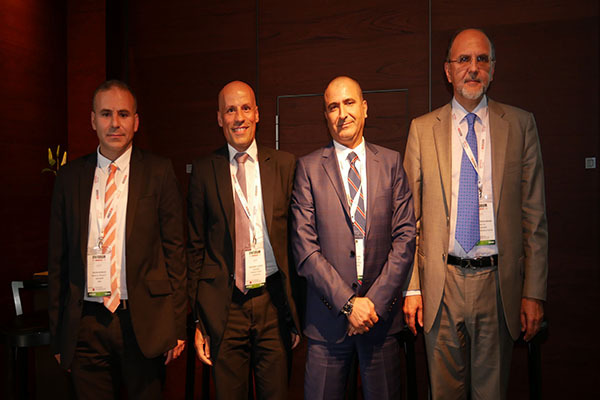 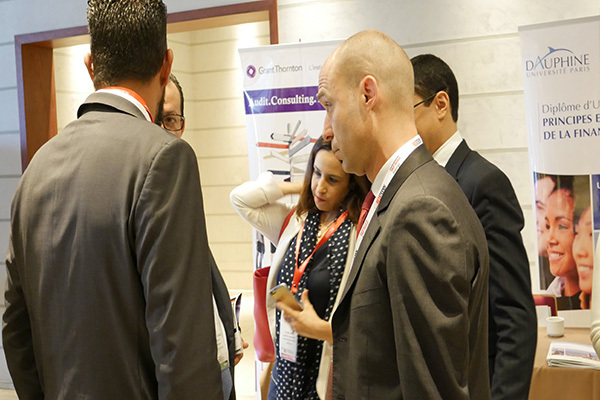 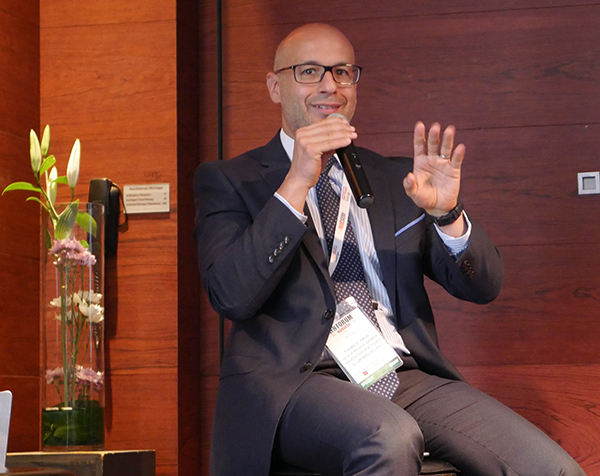 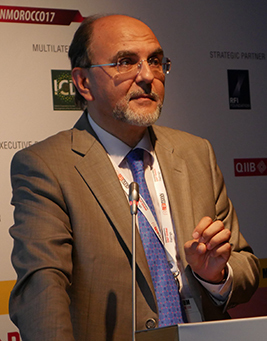 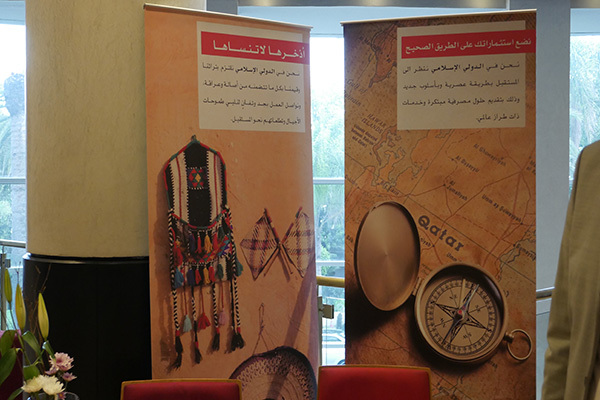 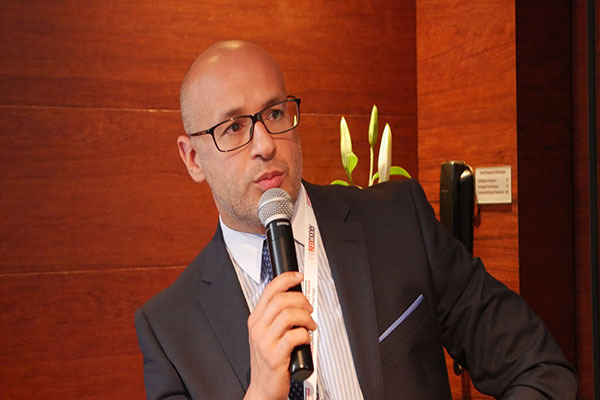 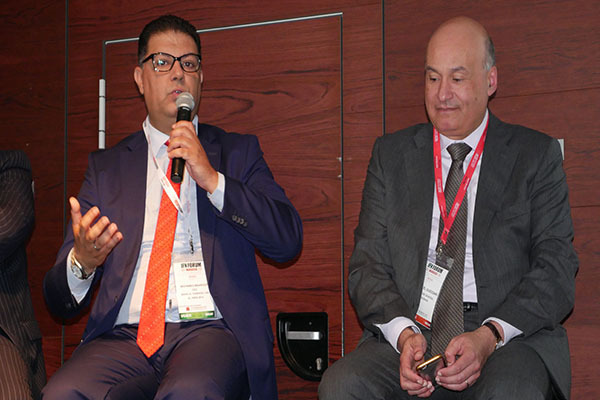 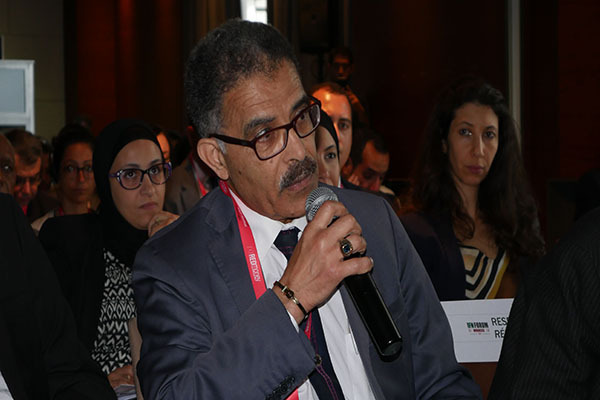 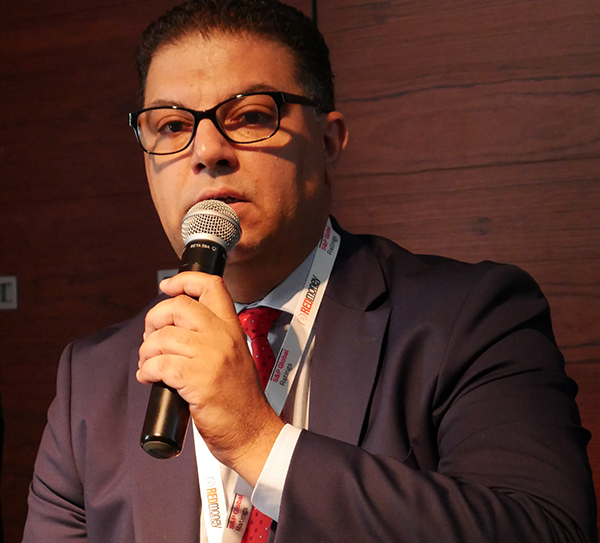 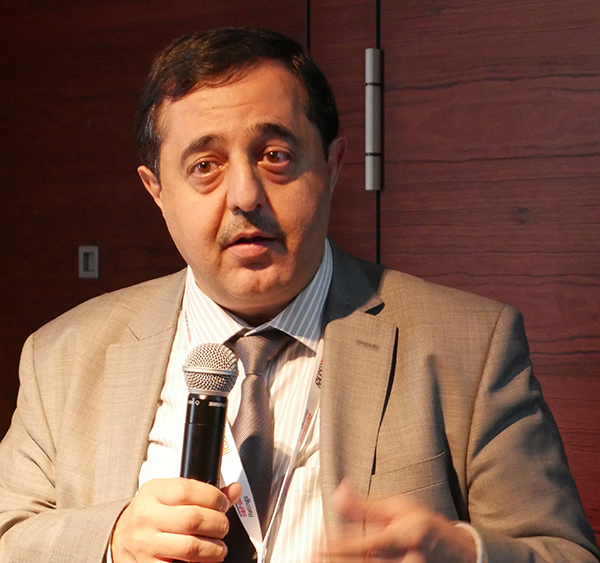 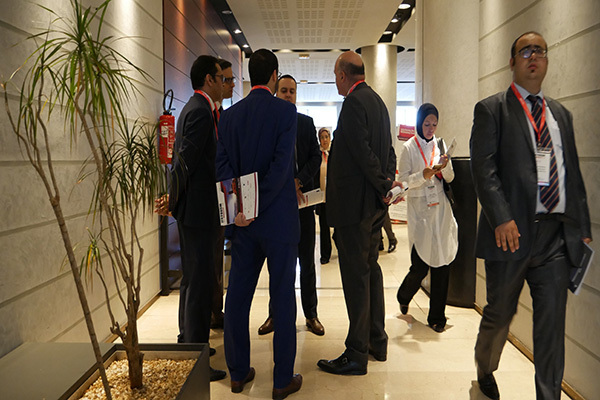 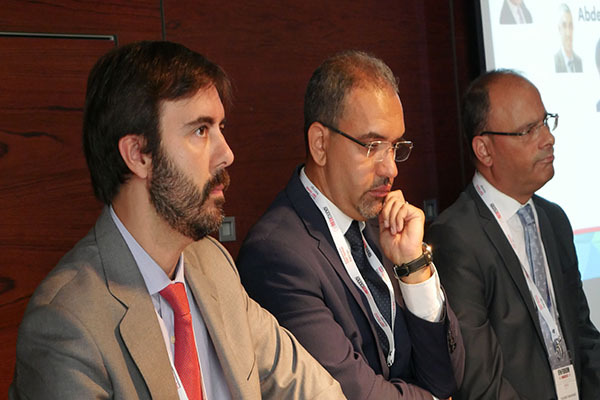 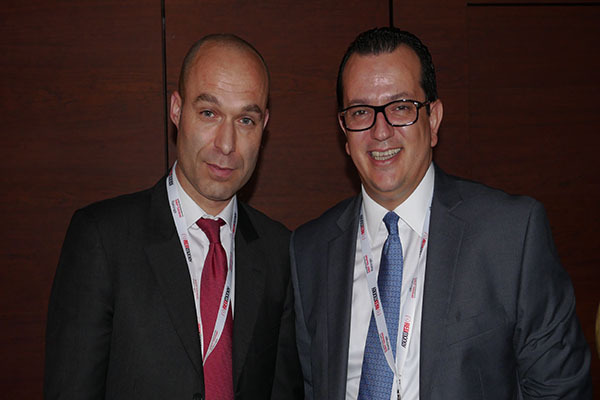 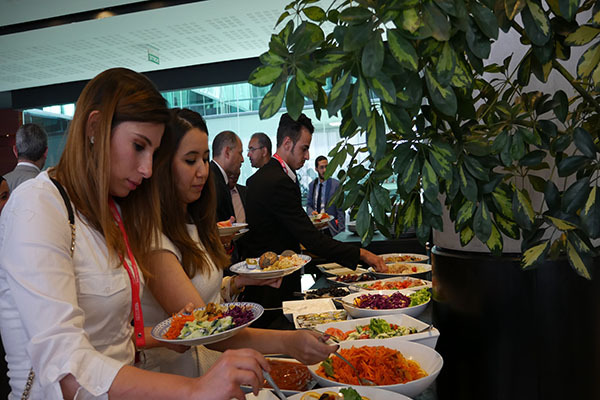 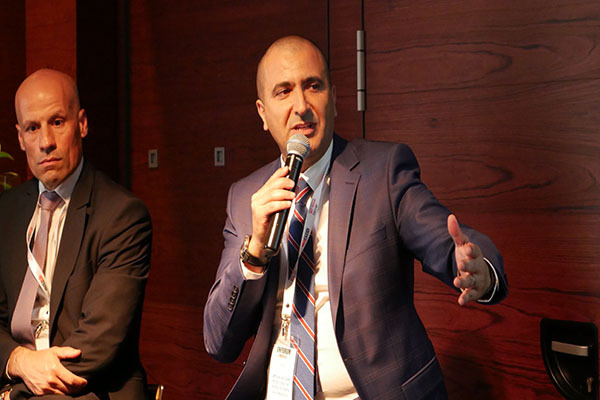 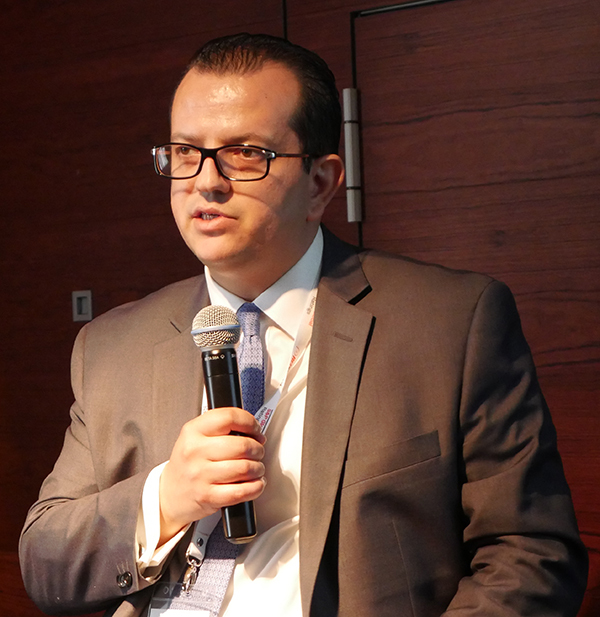 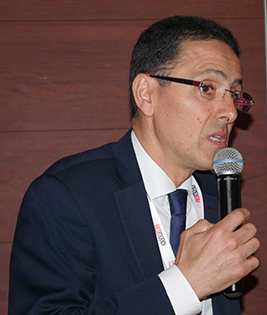 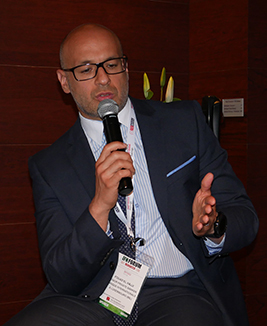 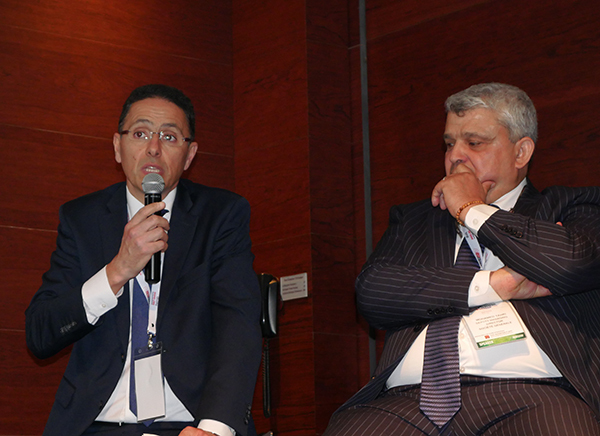 13:40 – 14:15 Global Market Perspective: What is the Way Forward for the Industry in Morocco? 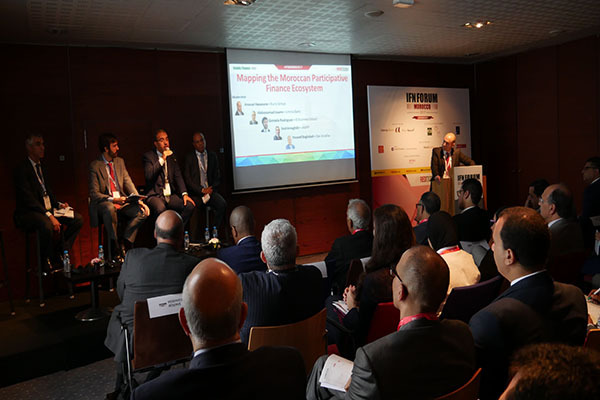 This panel will feature global leaders in Islamic finance industry offering their views on how Moroccan market can leverage on the experiences from established participative finance markets of Malaysia, Turkey and the Gulf.